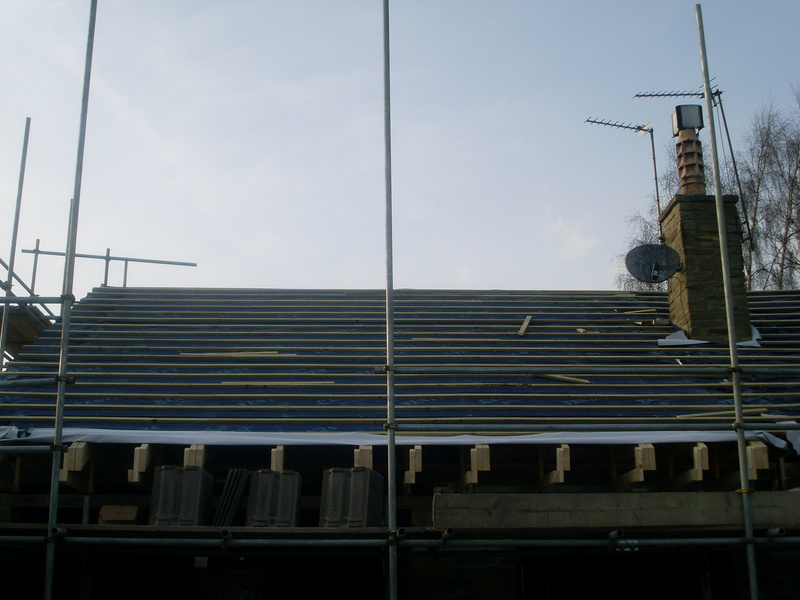 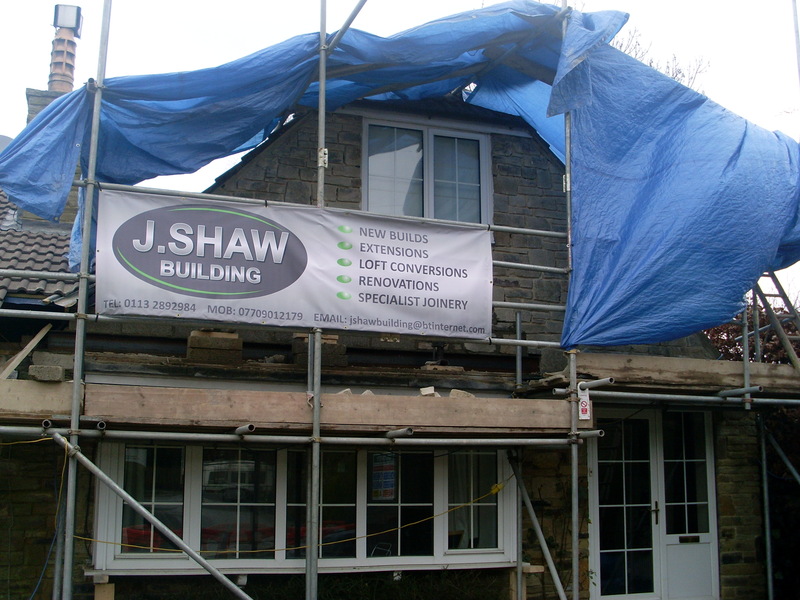 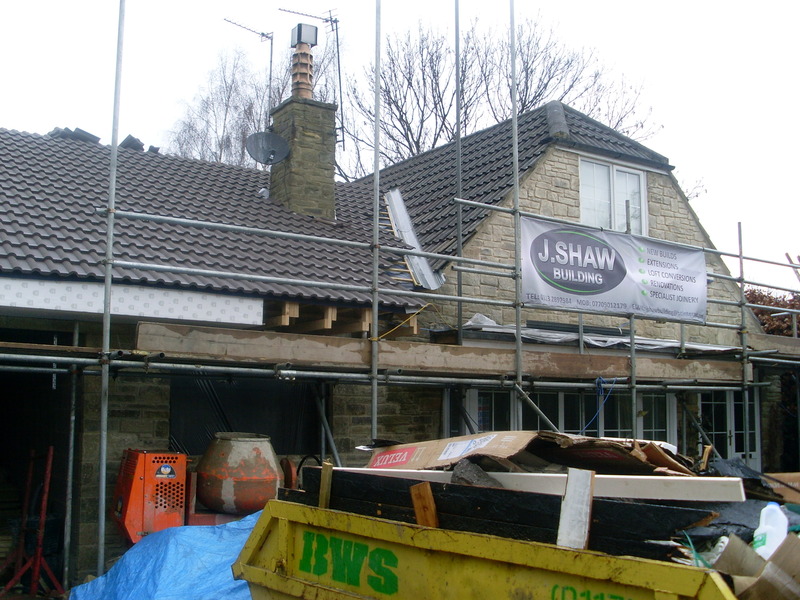 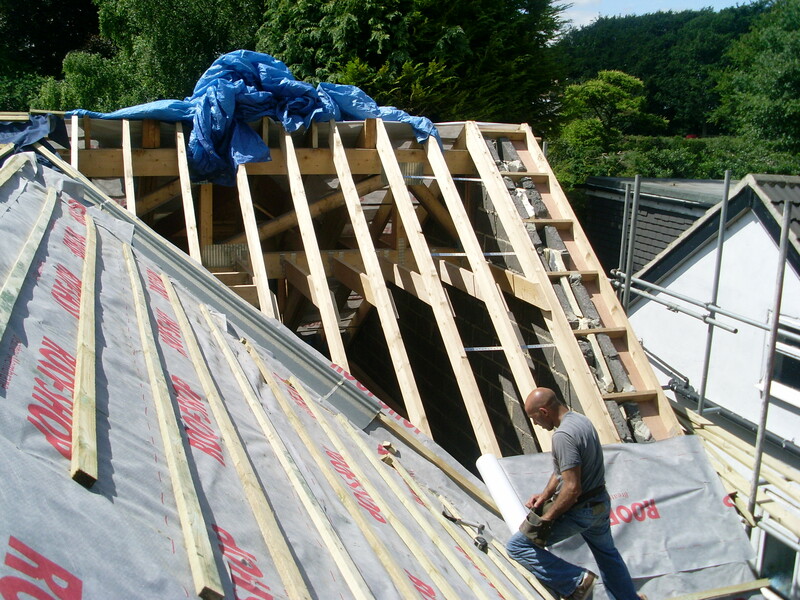 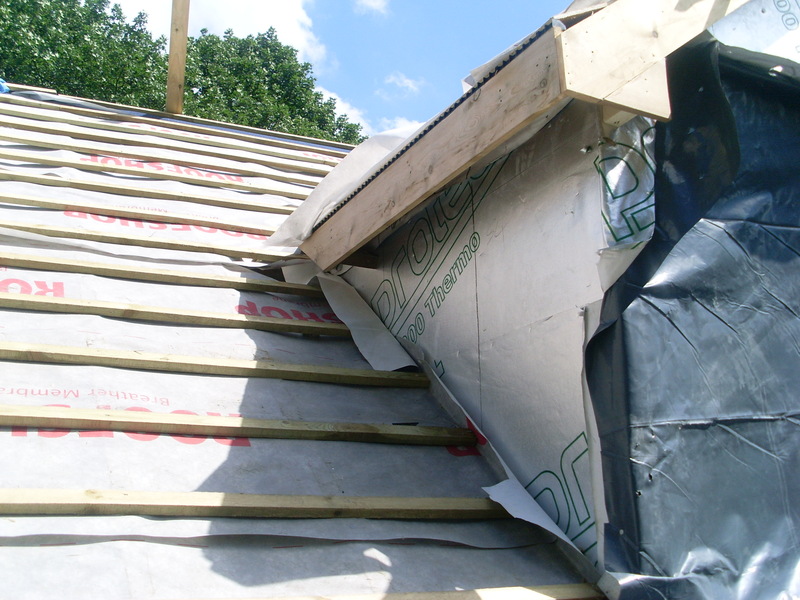 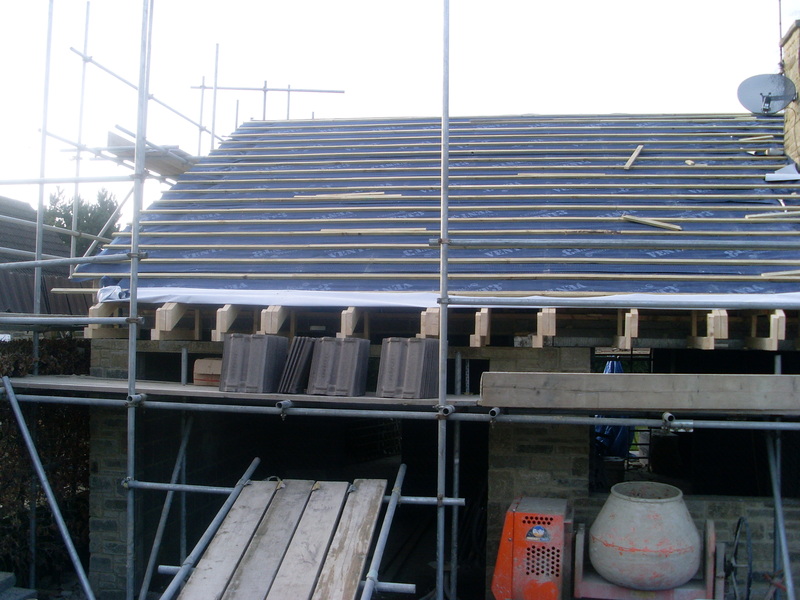 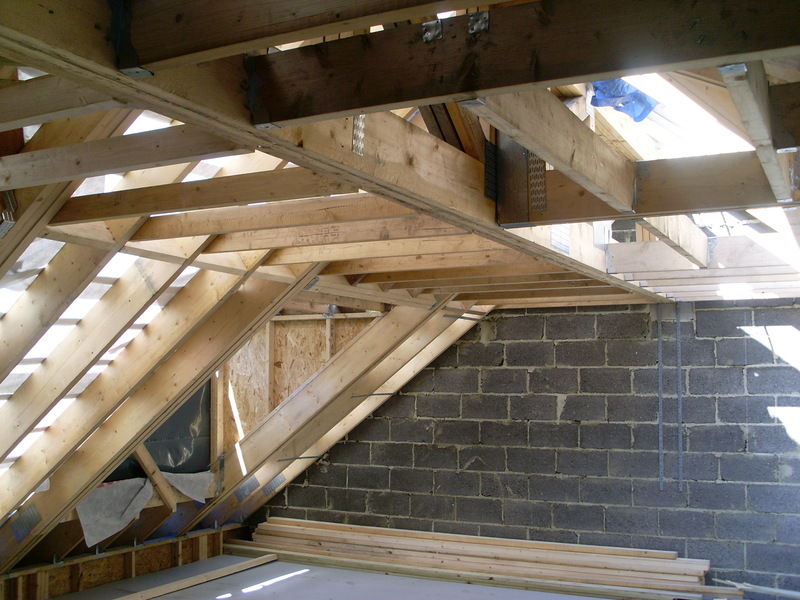 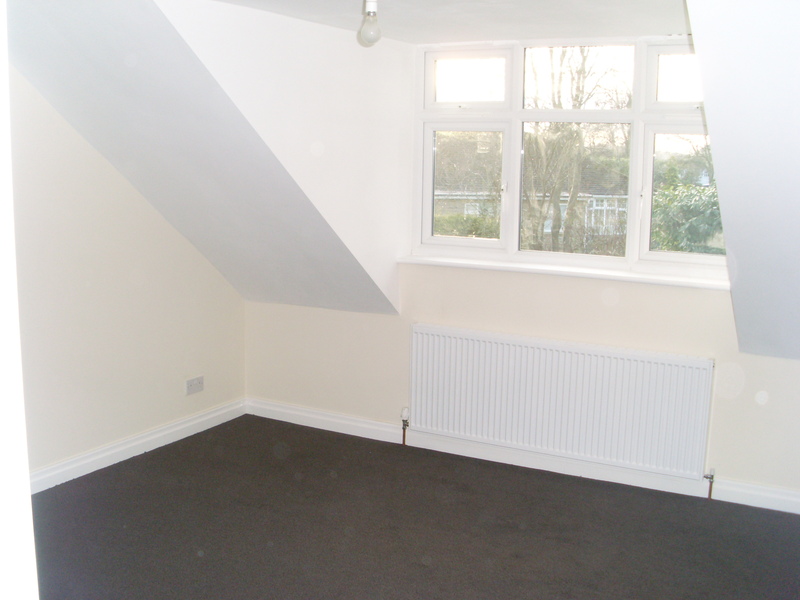 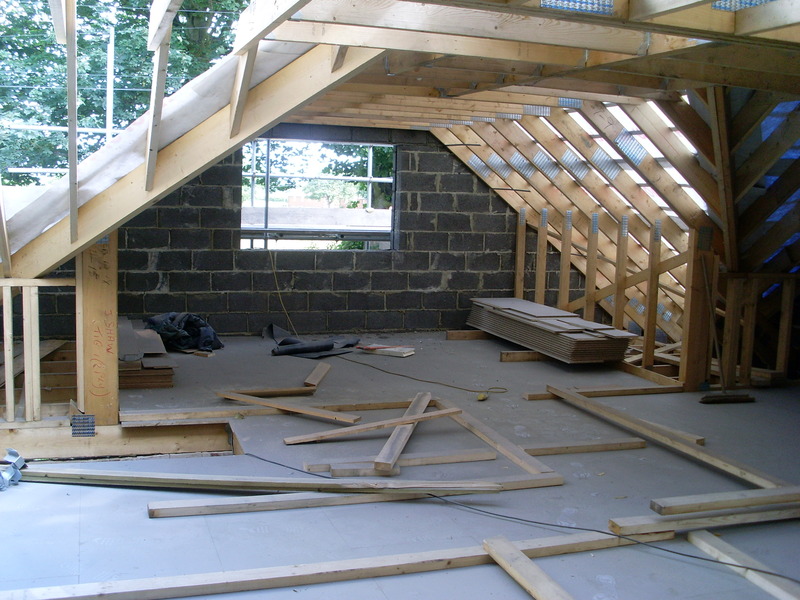 Building Services and loft conversions both commercial and domestic. 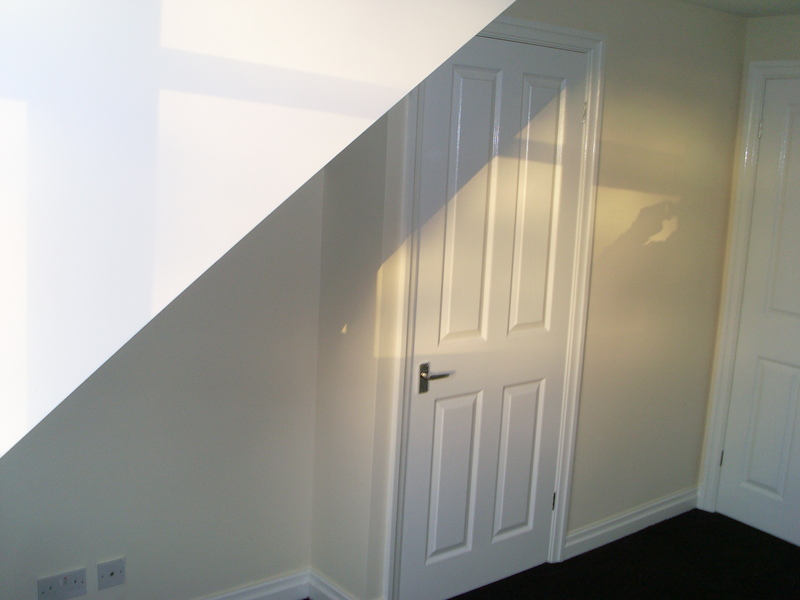 Bring your dreams and ideas to life! 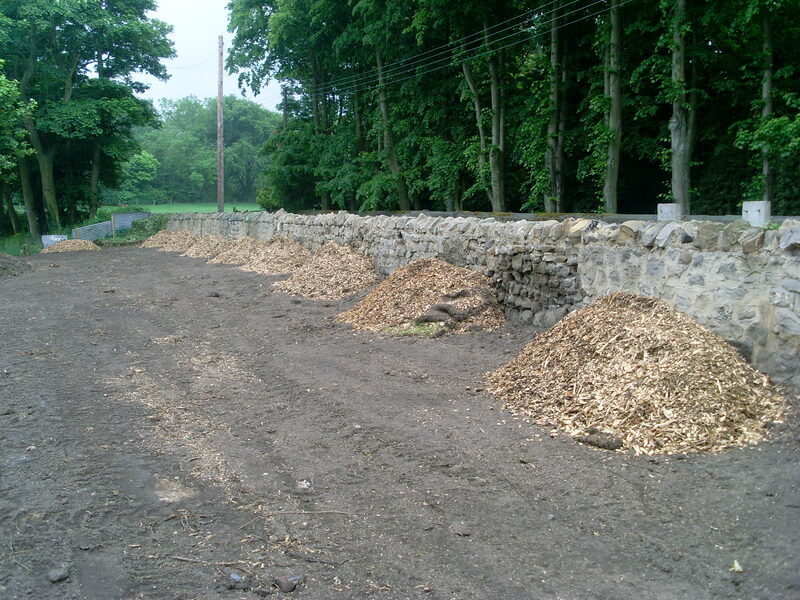 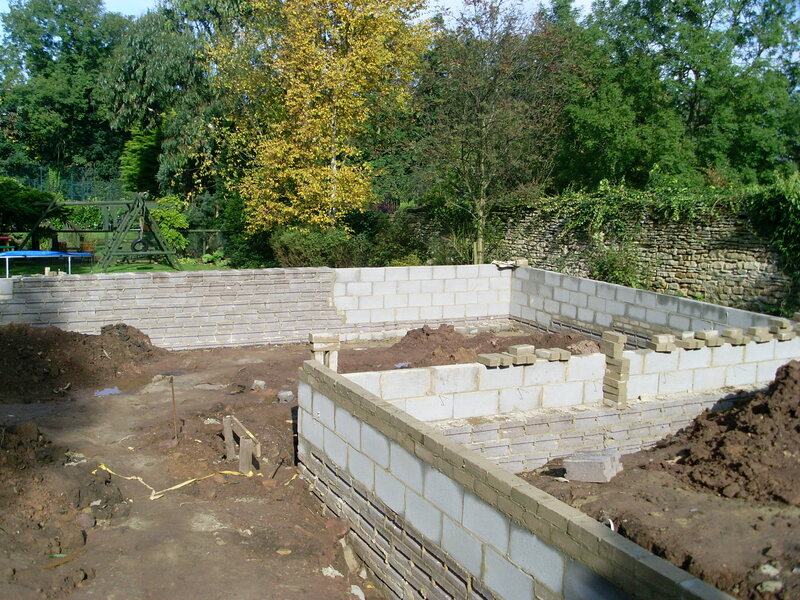 We complete all types of commercial & residential building work. 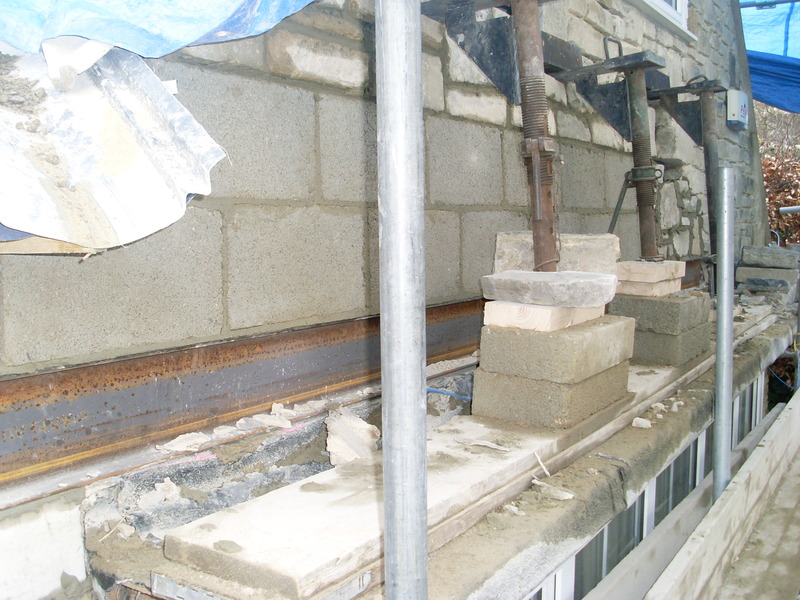 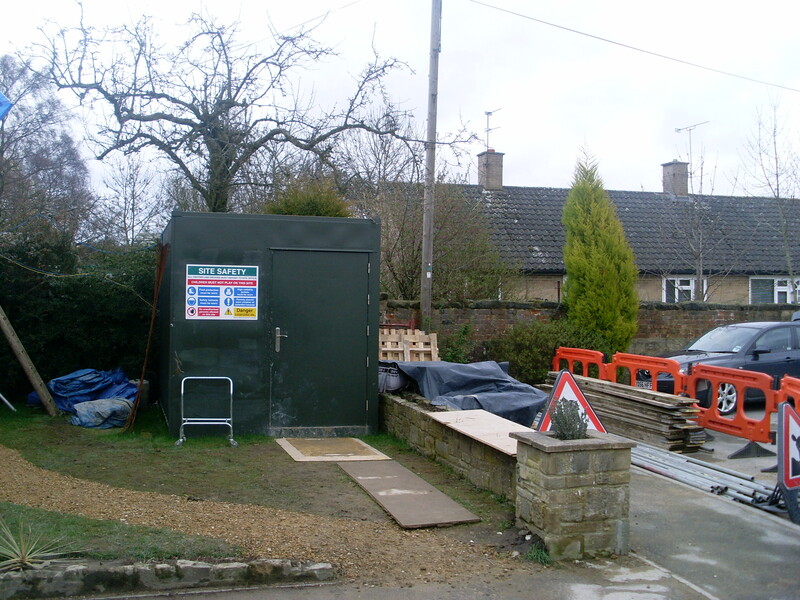 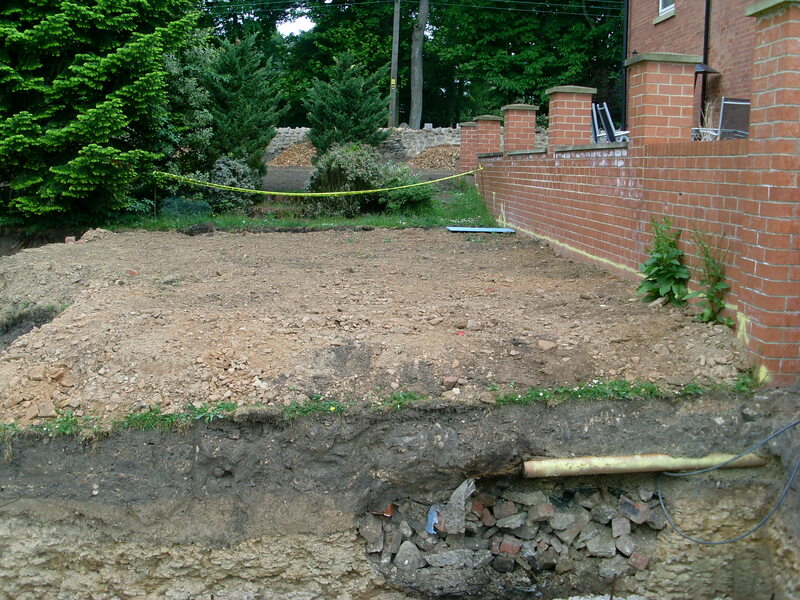 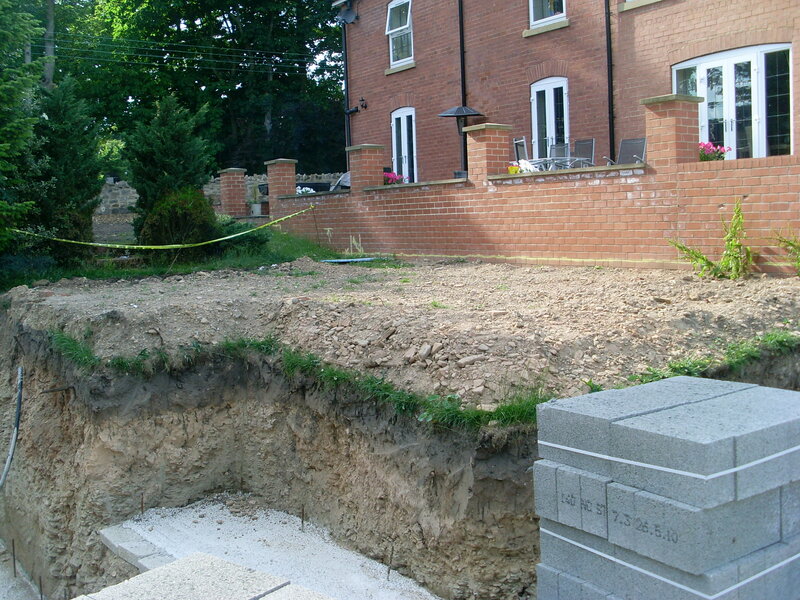 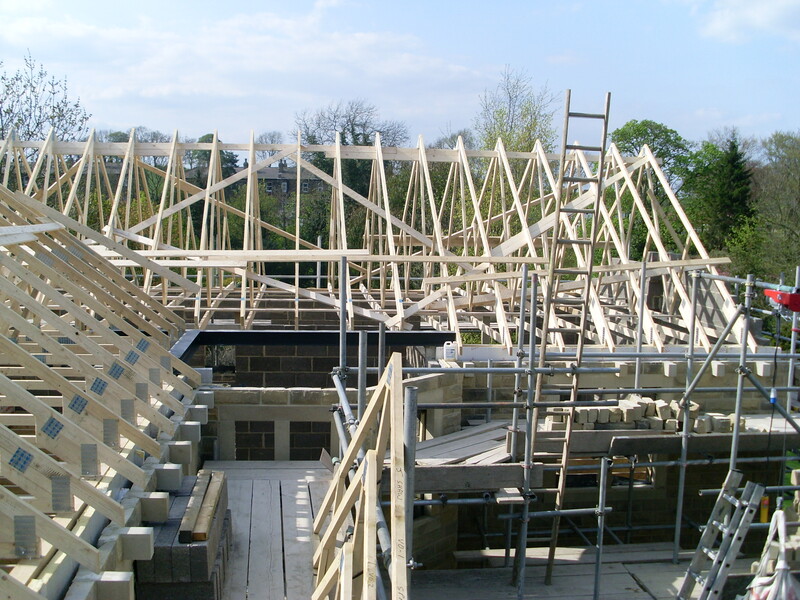 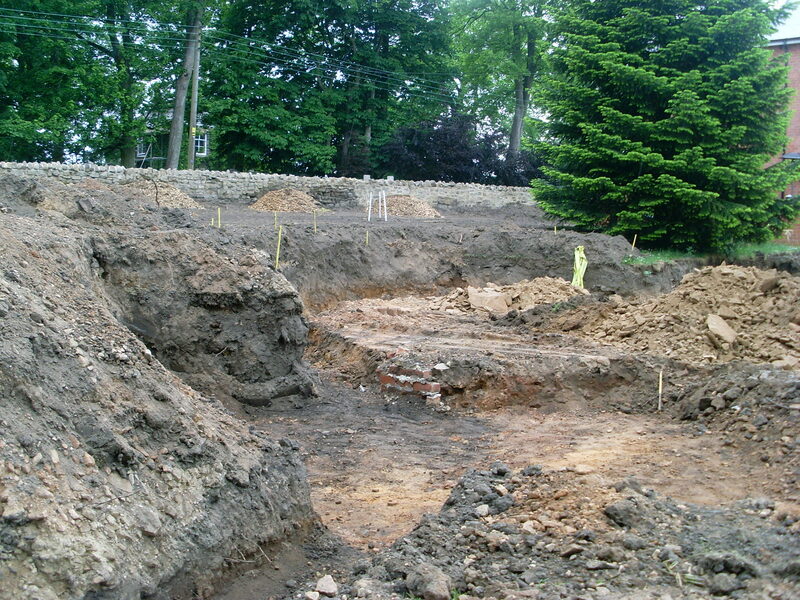 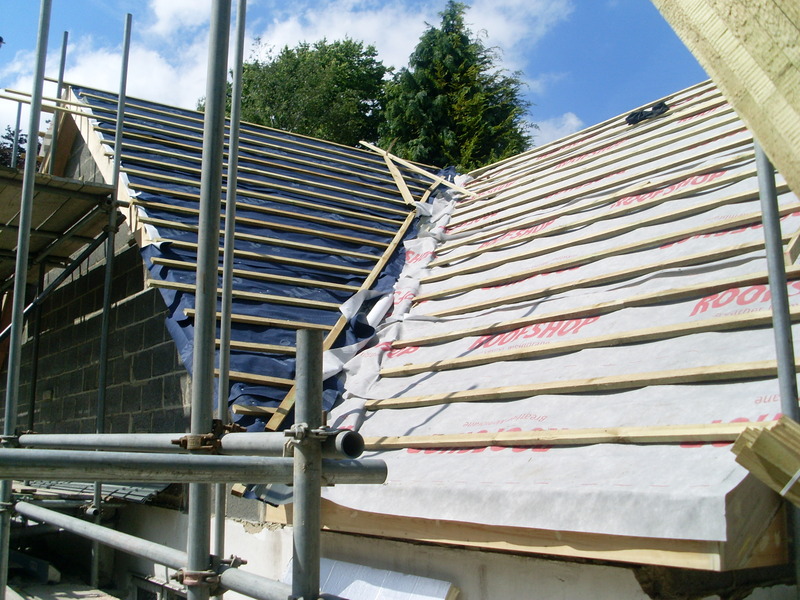 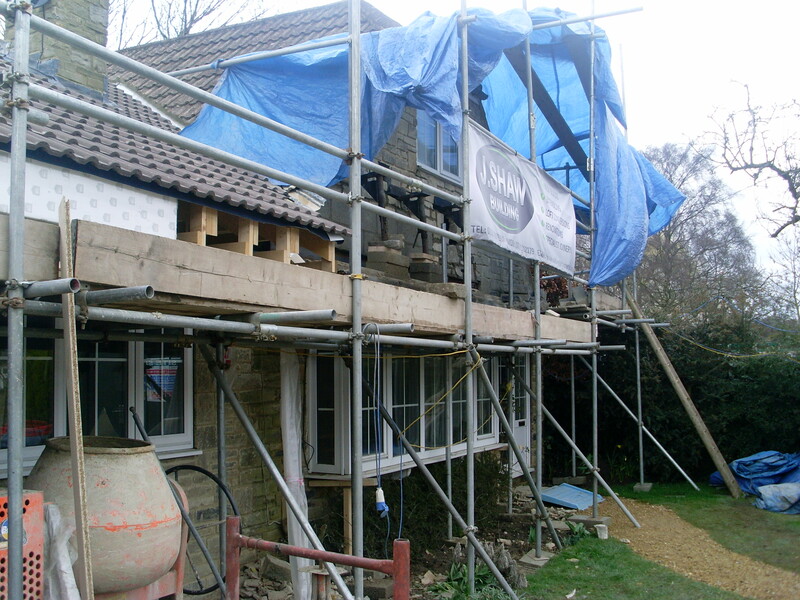 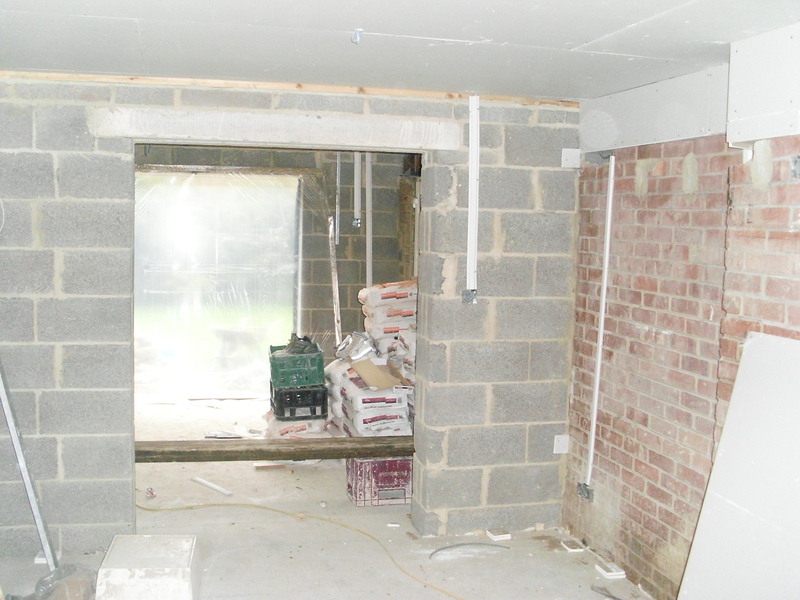 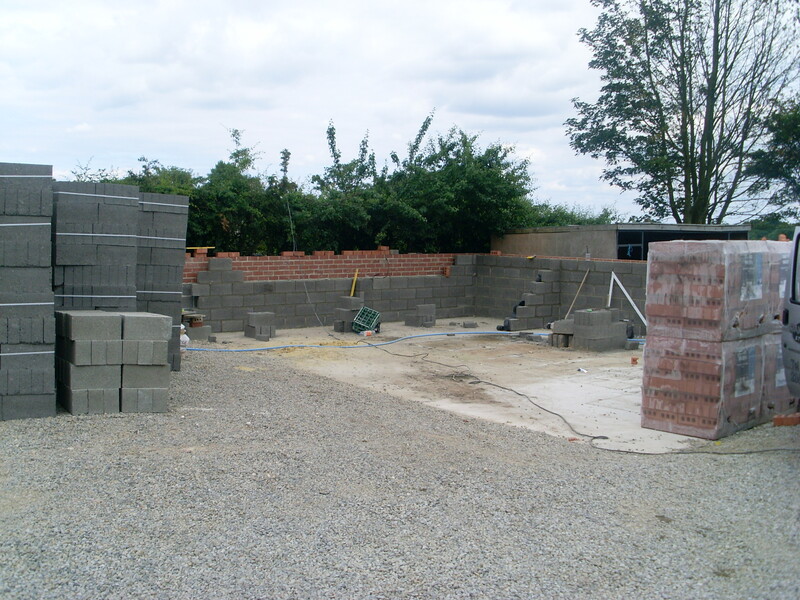 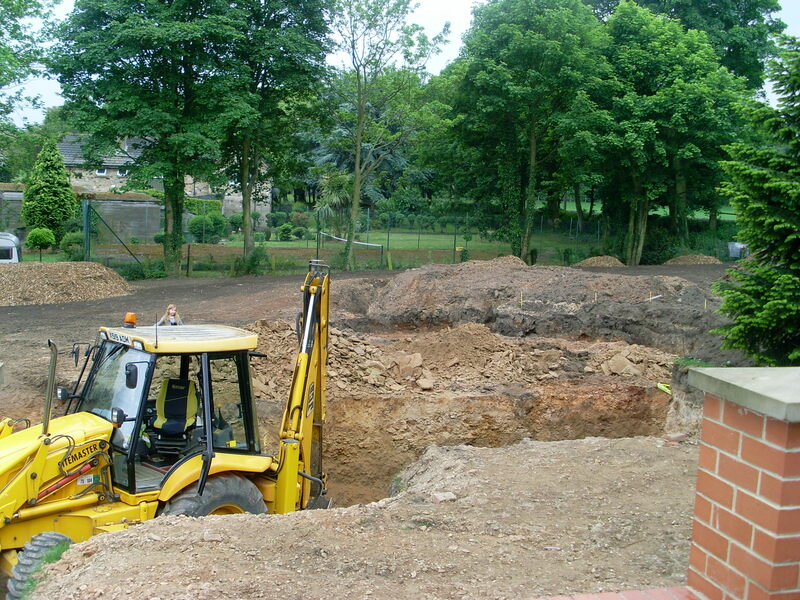 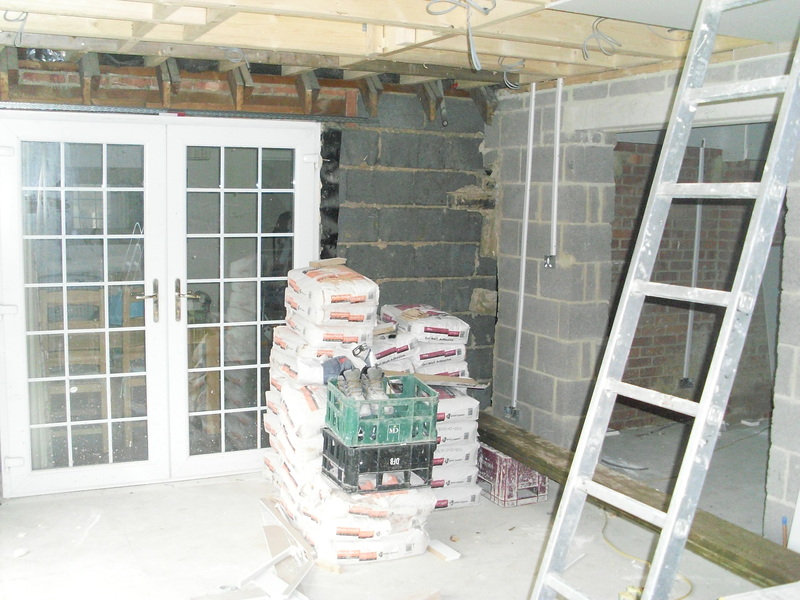 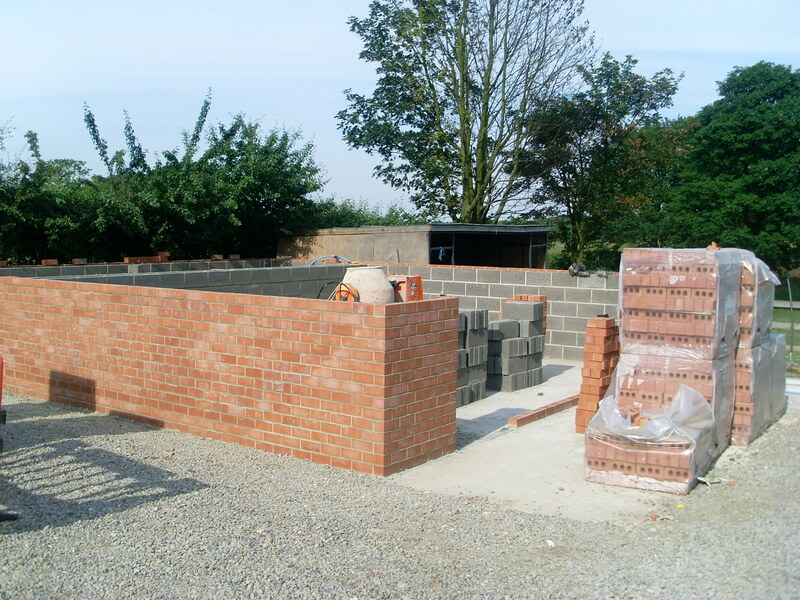 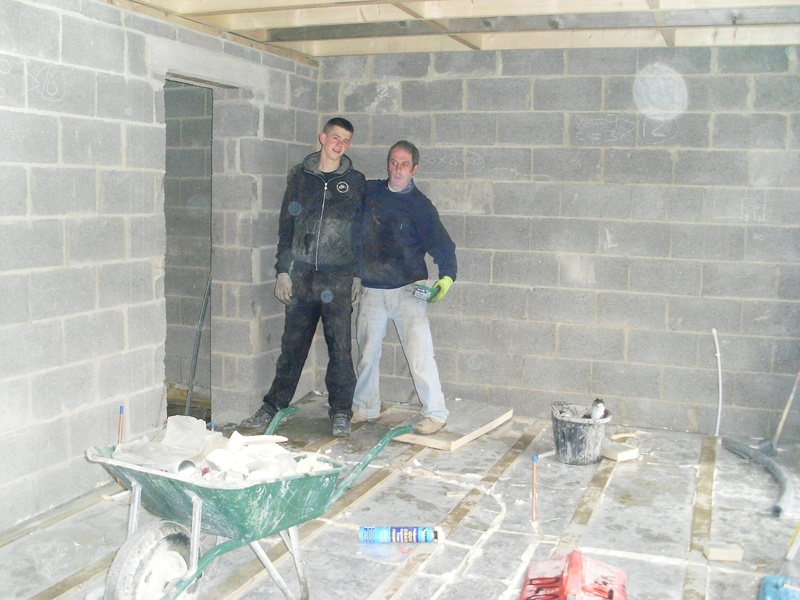 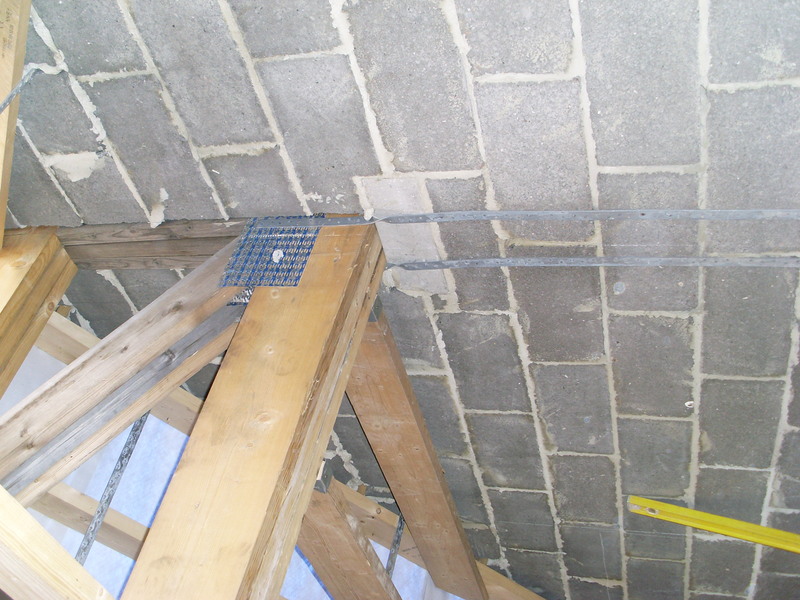 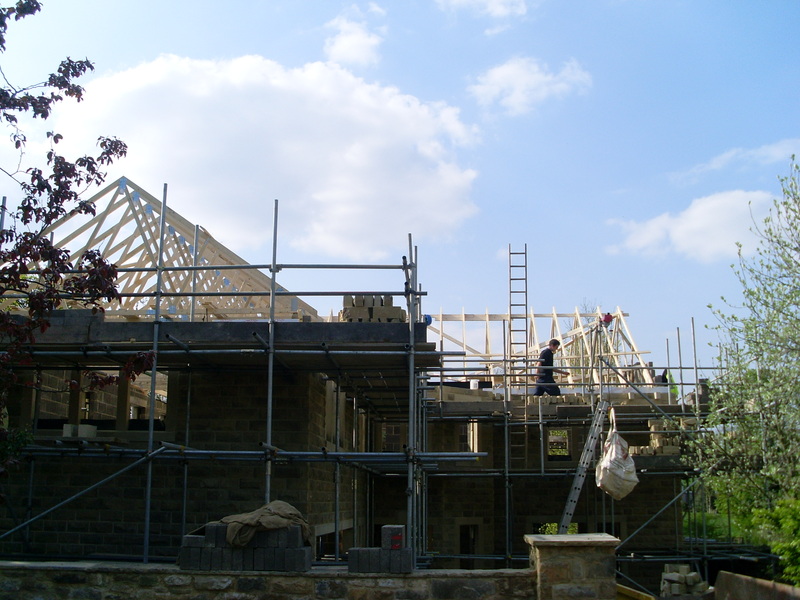 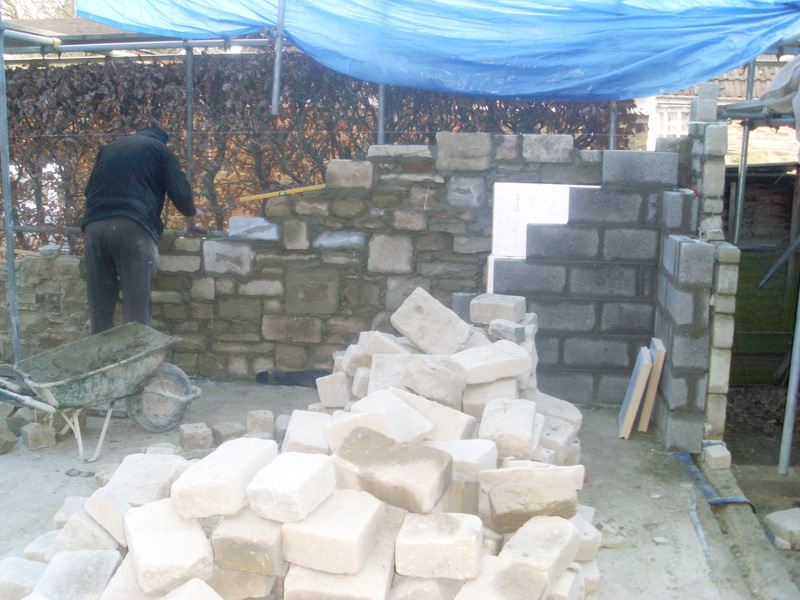 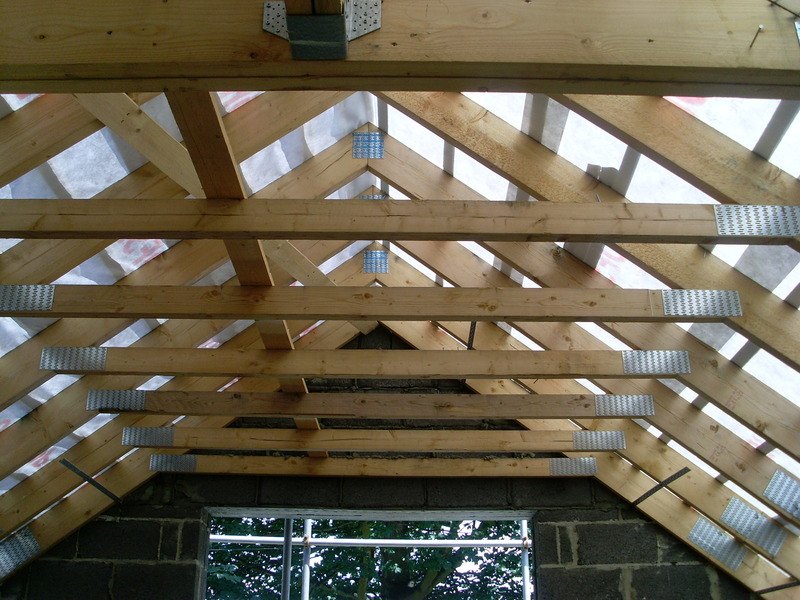 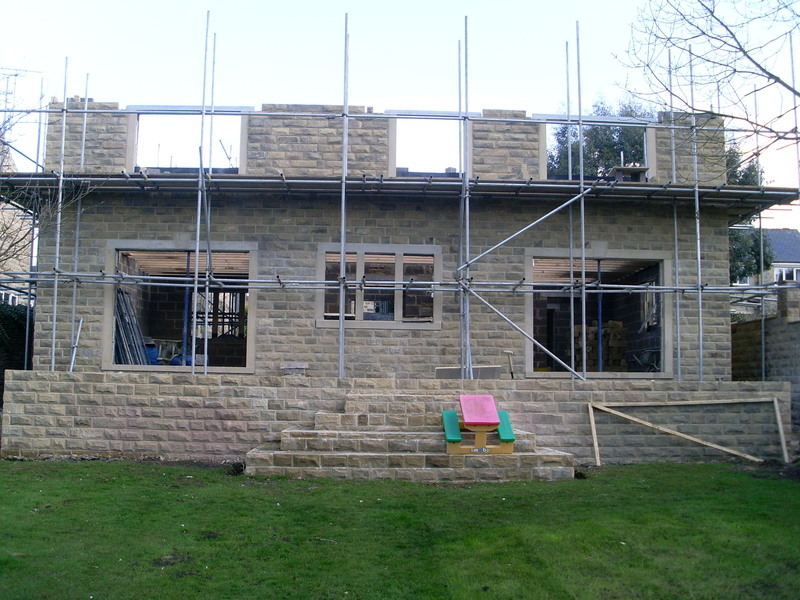 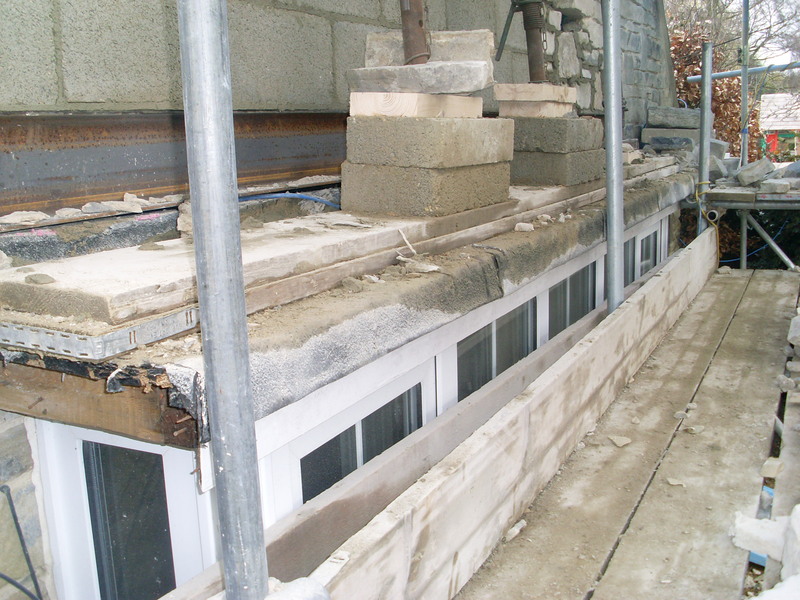 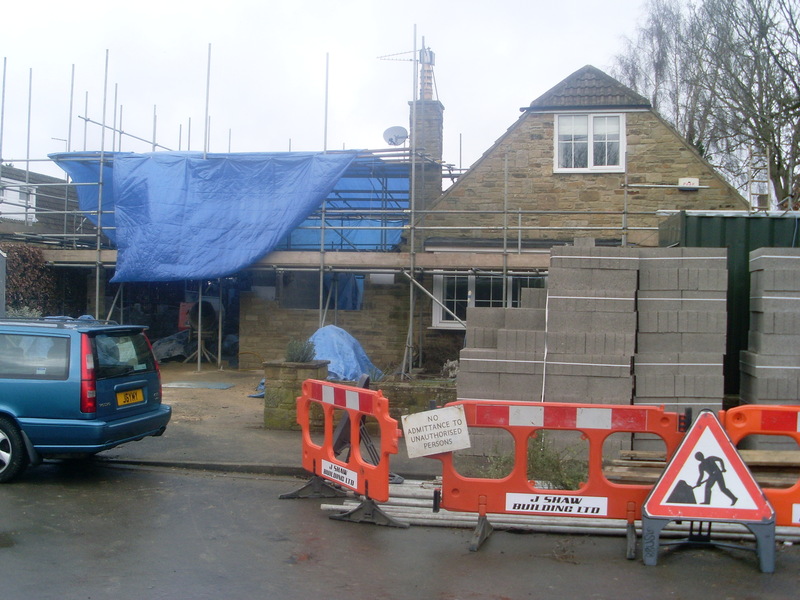 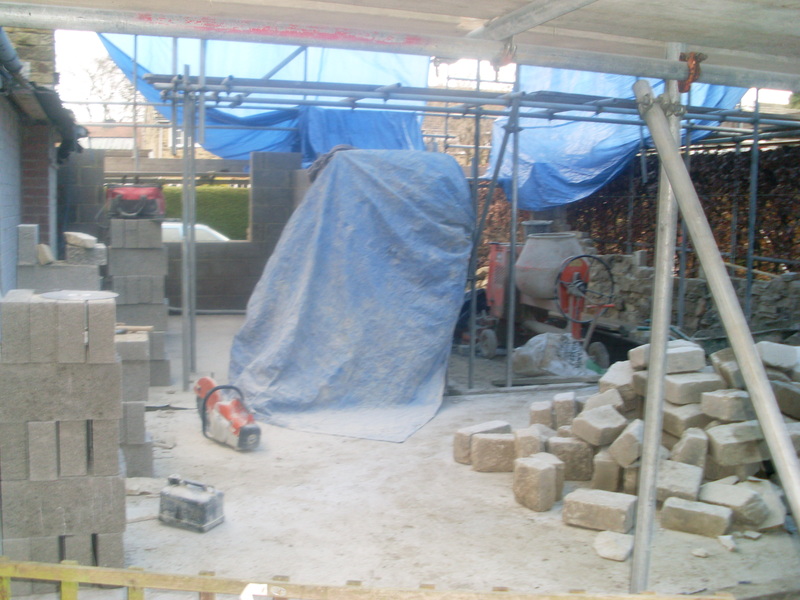 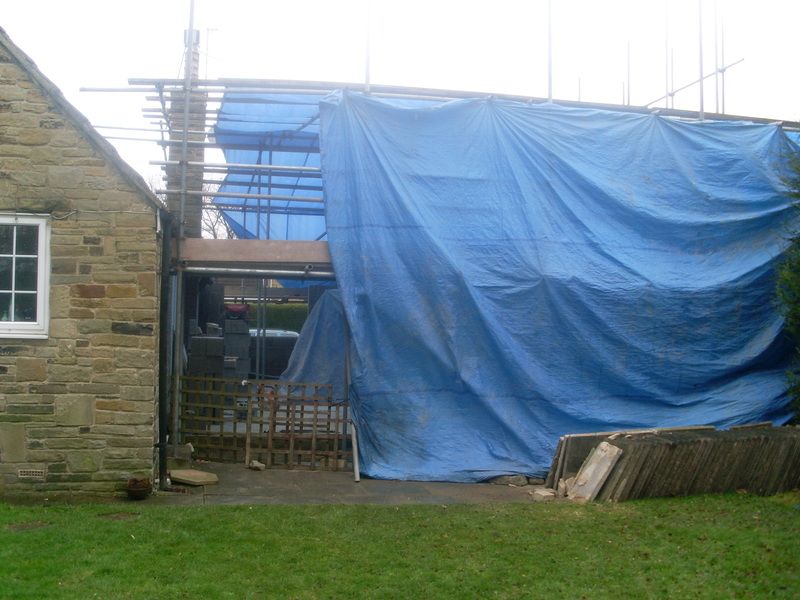 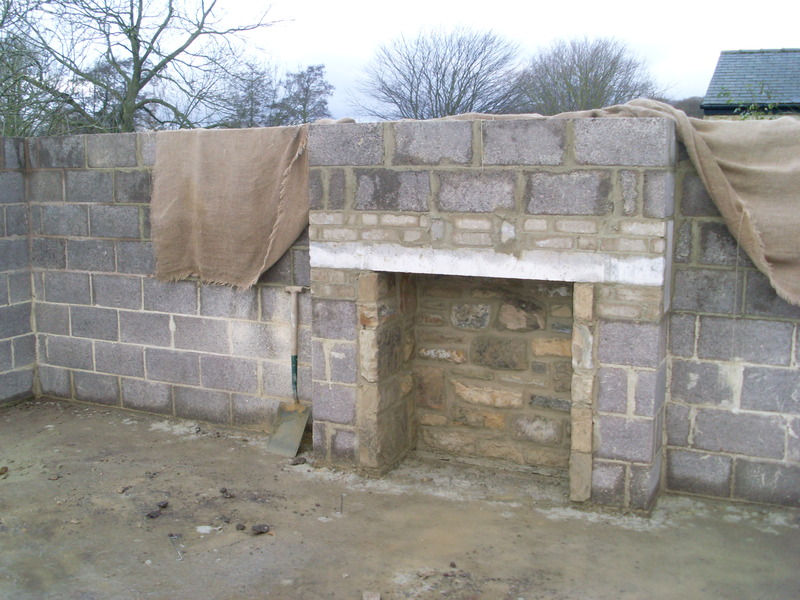 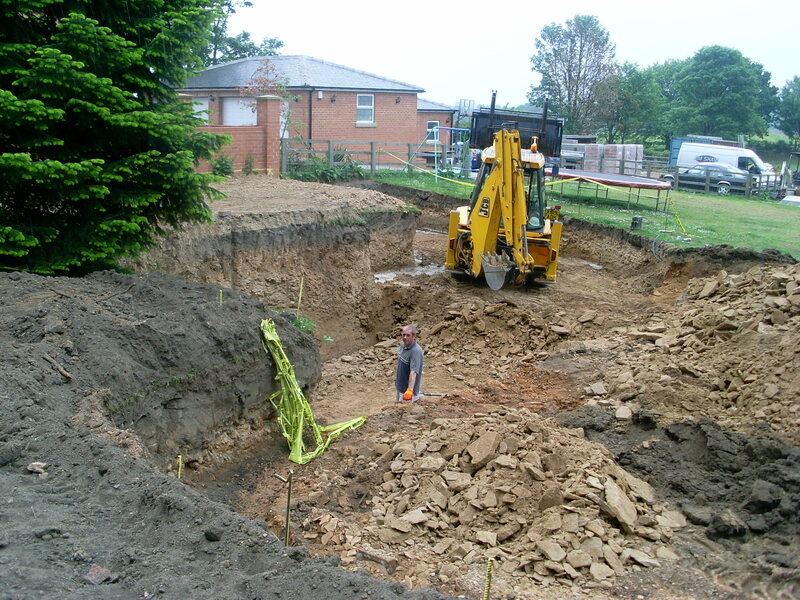 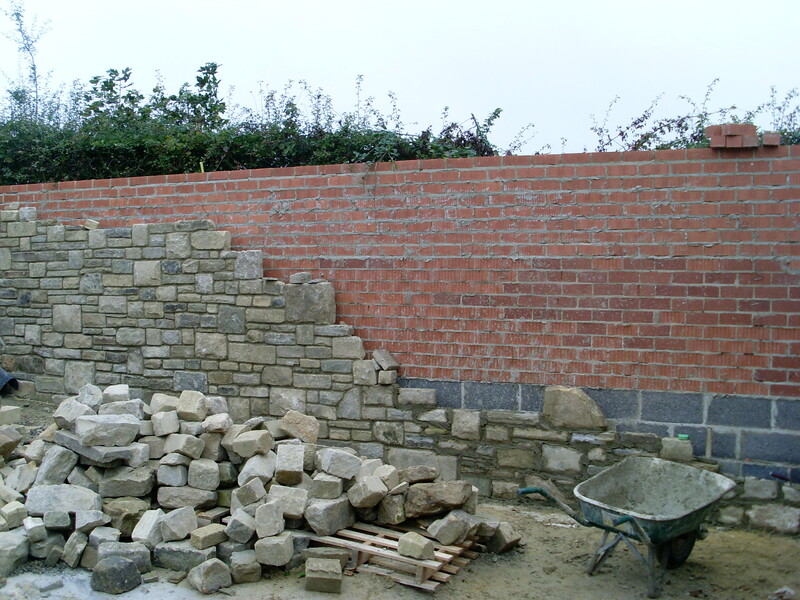 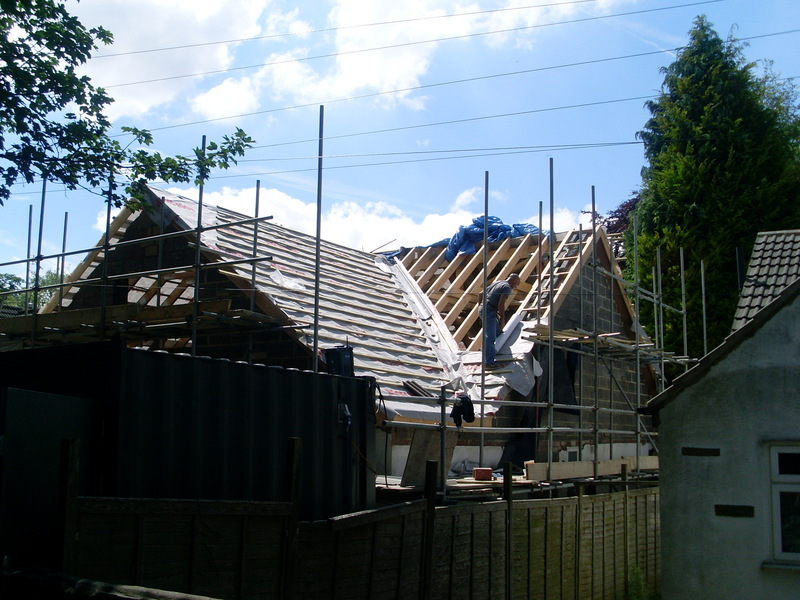 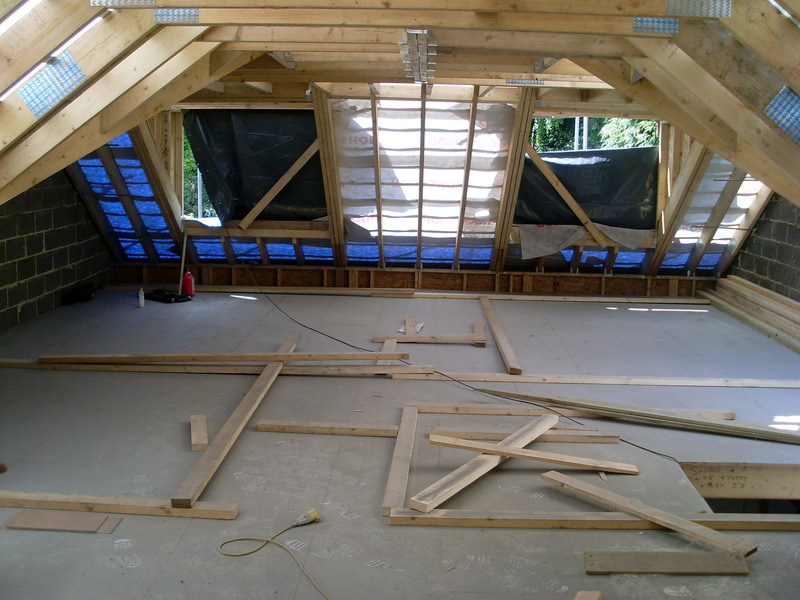 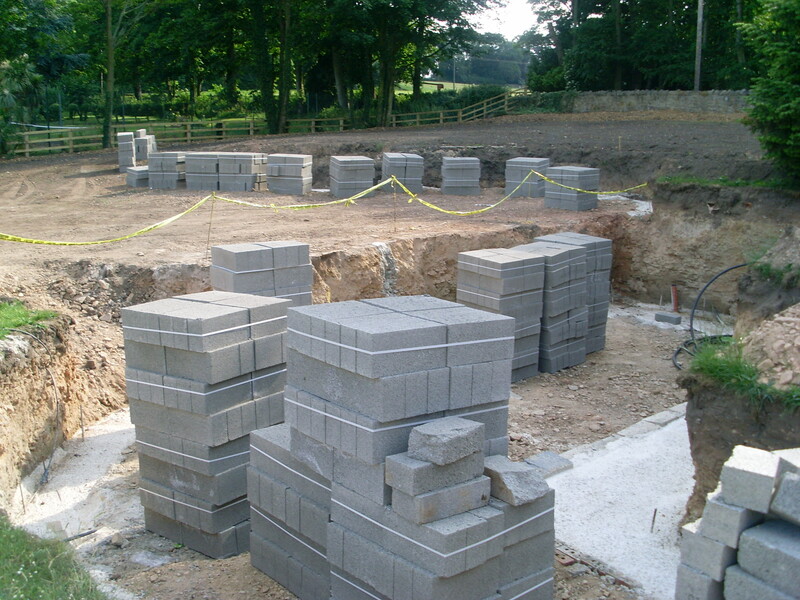 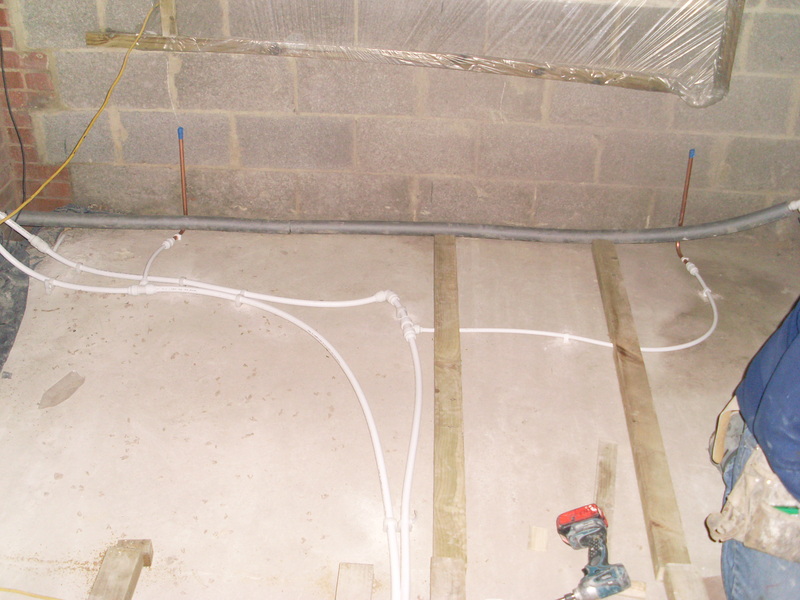 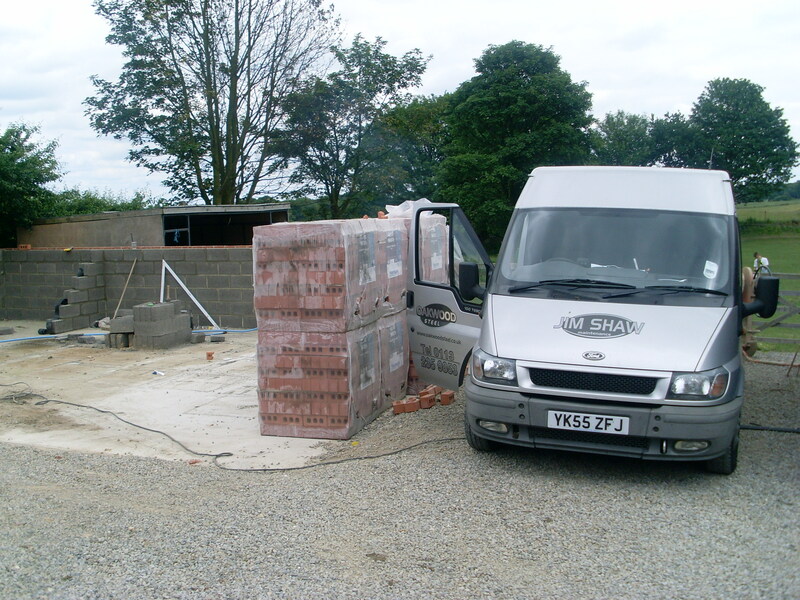 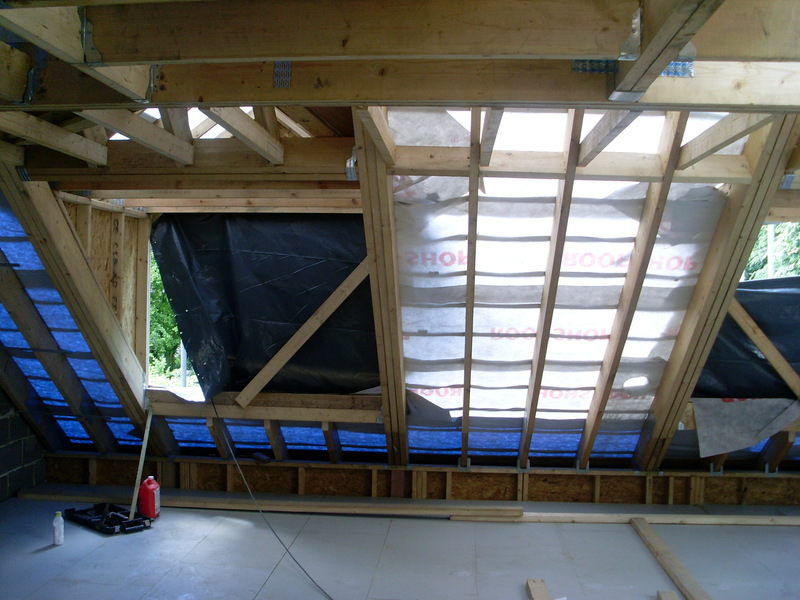 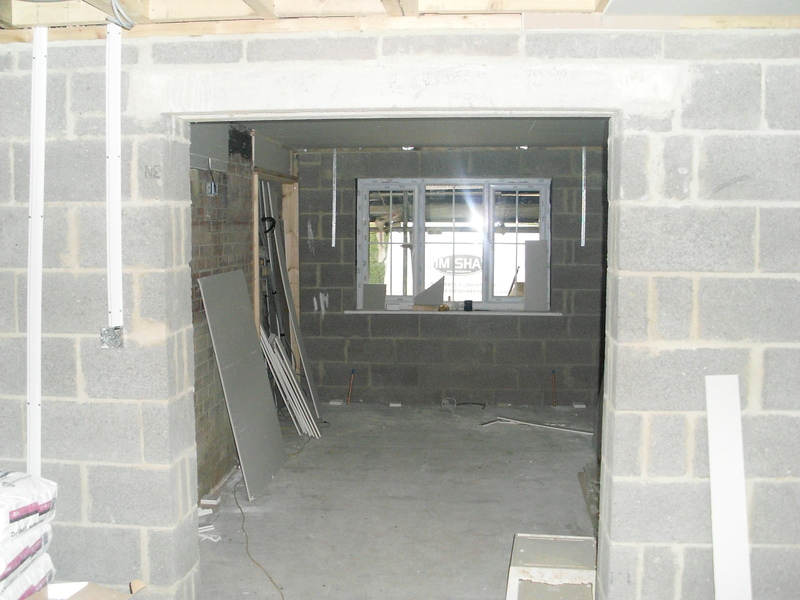 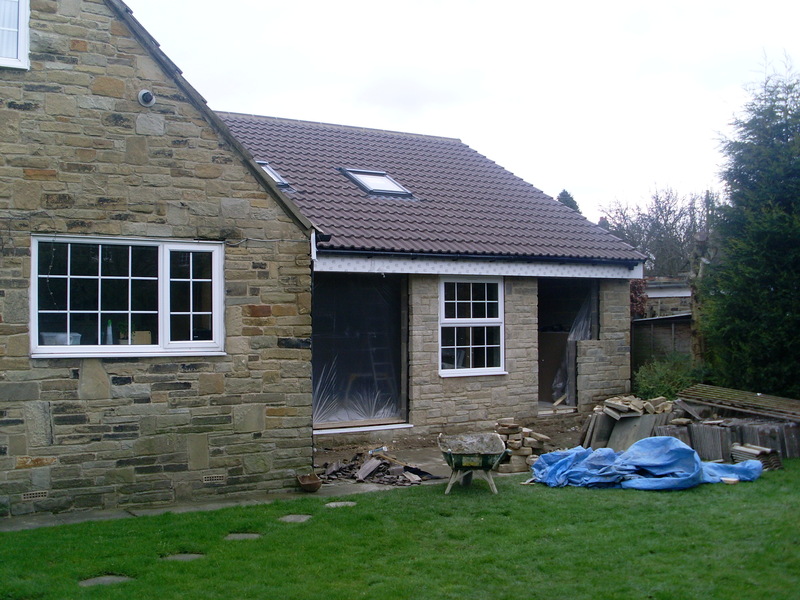 We complete all types of commercial & residential building extensions and structural conversions. 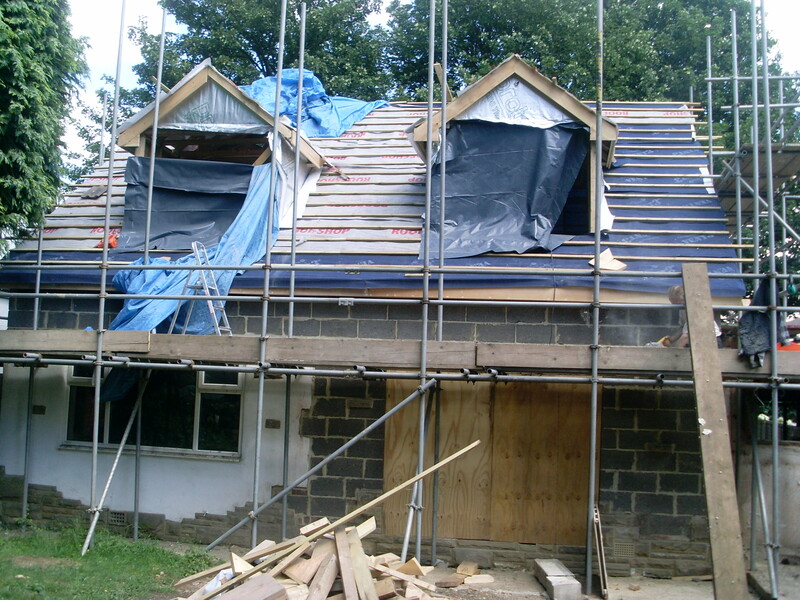 Our building services are fully insured for all situations and deal with both the private and commercial sectors on small medium and large contracts. 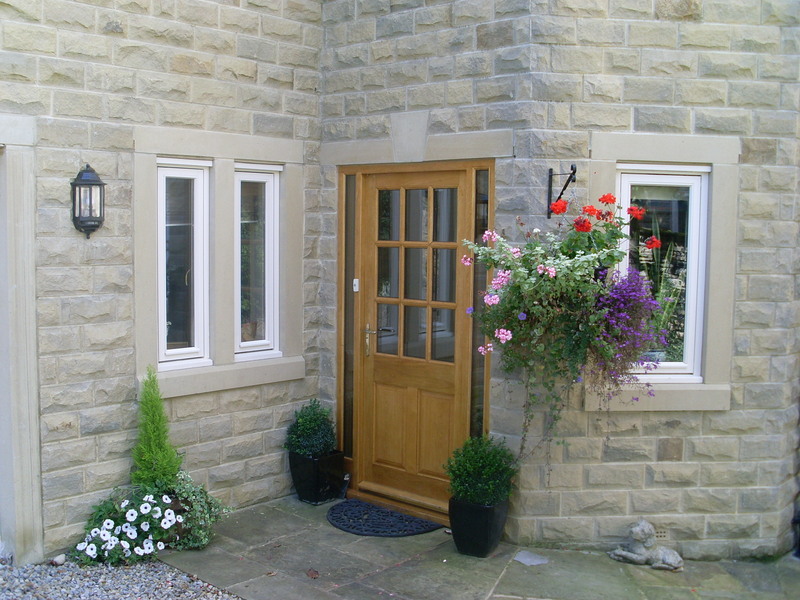 All our materials are from the best manufactures and ensure longevity in any project right from the doors and door locks to the bricks and steel reinforcements. 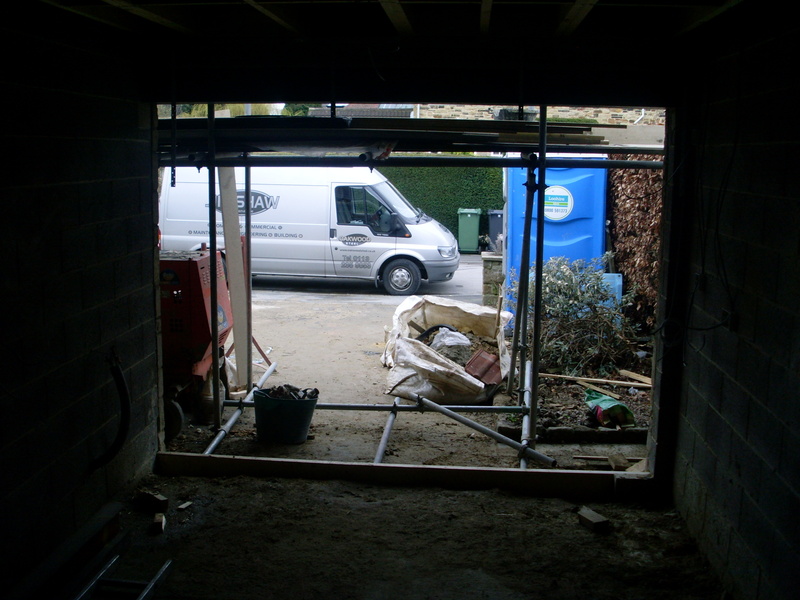 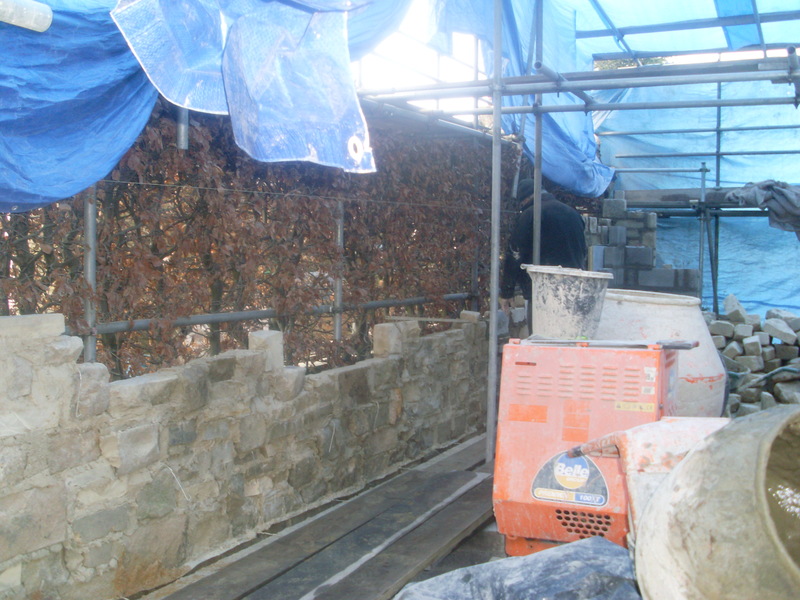 Our building service starts from concept to complete finished product so we doubt there is much we cannot do. 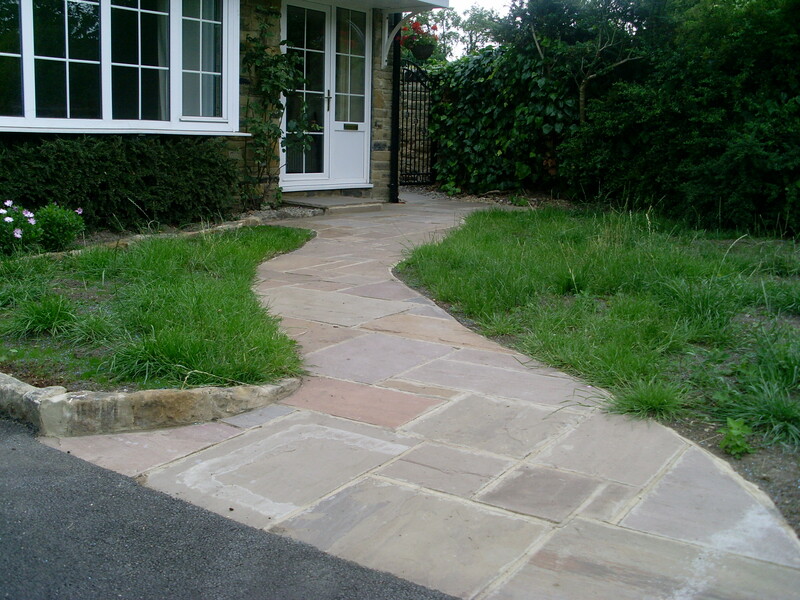 Whether it be residential or commercial we can complete it from start to finish! 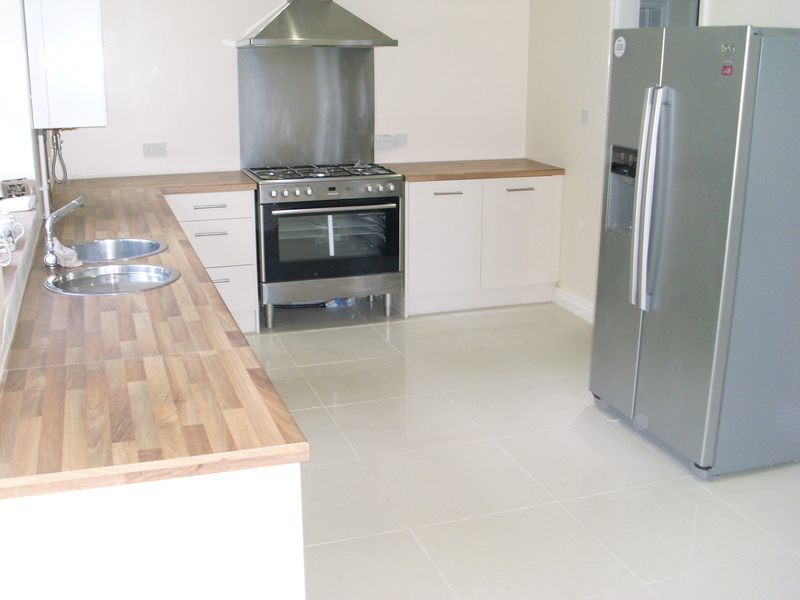 So just give us a call for a bespoke quotation. 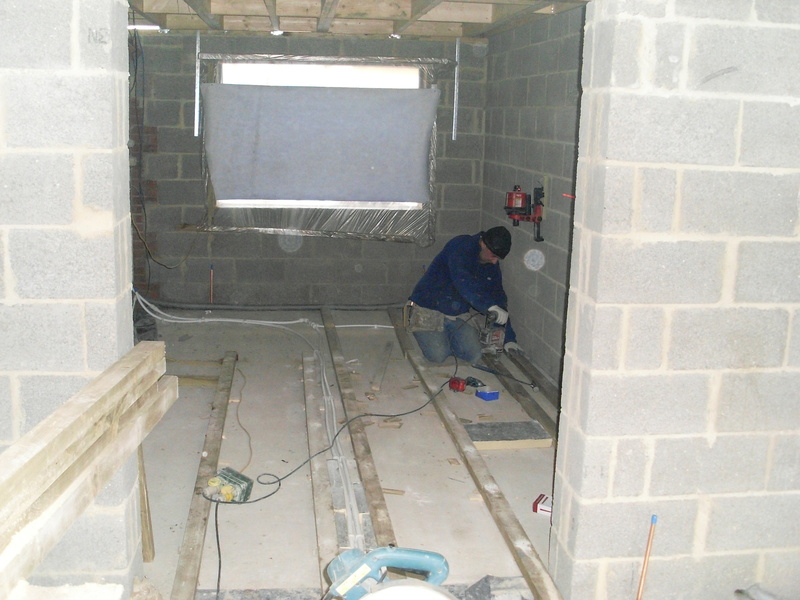 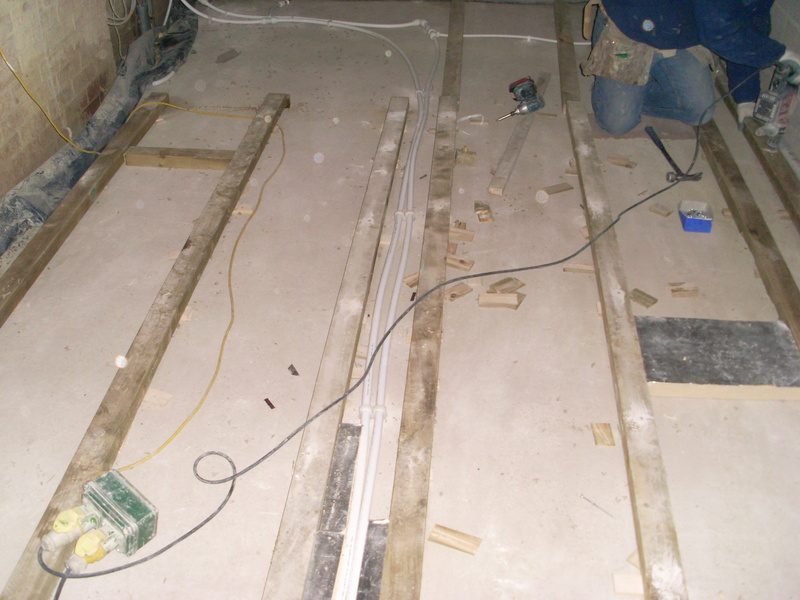 All our property and electrical renovations are fully installed by professional registered qualified electricians with years of experience under their belts. 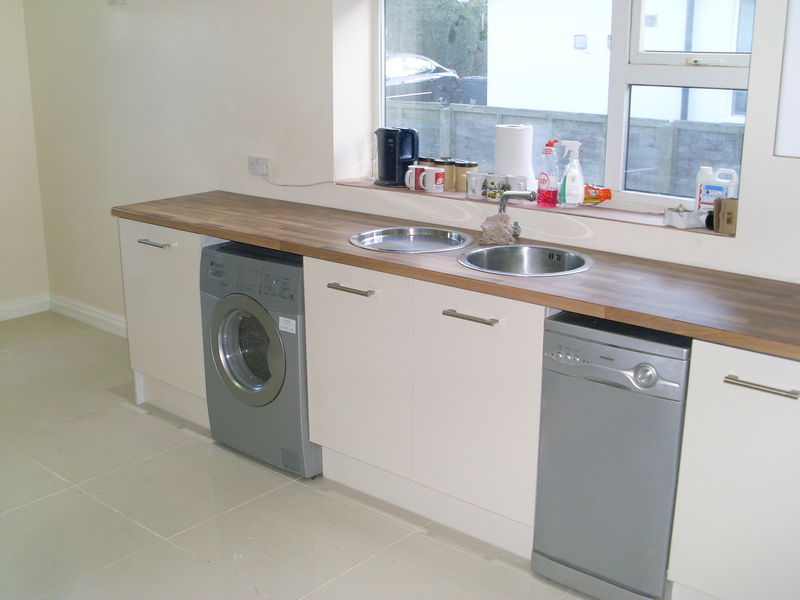 From the small appliance installation to full re-wires. 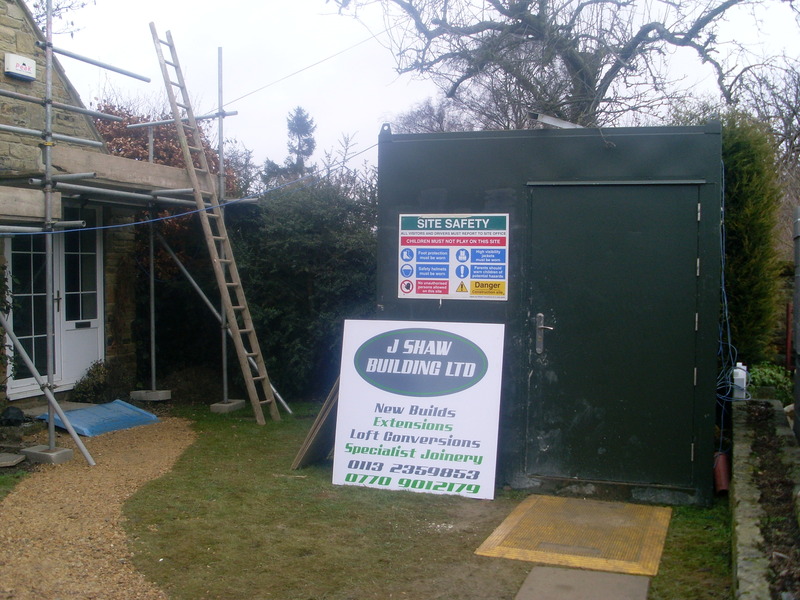 Fully qualified plumbing and heating engineers complement Shaw Co Ltd and are used throughout any and all our work all services are covered both commercial and residential. 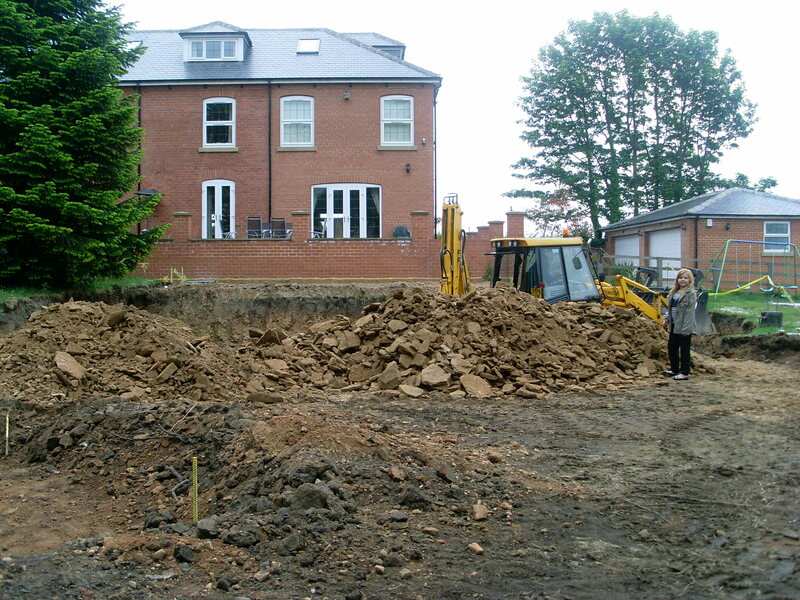 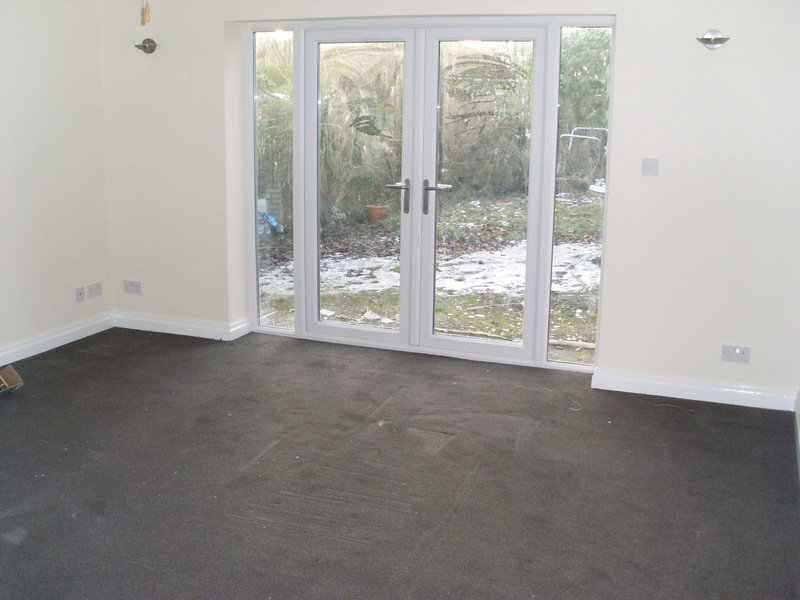 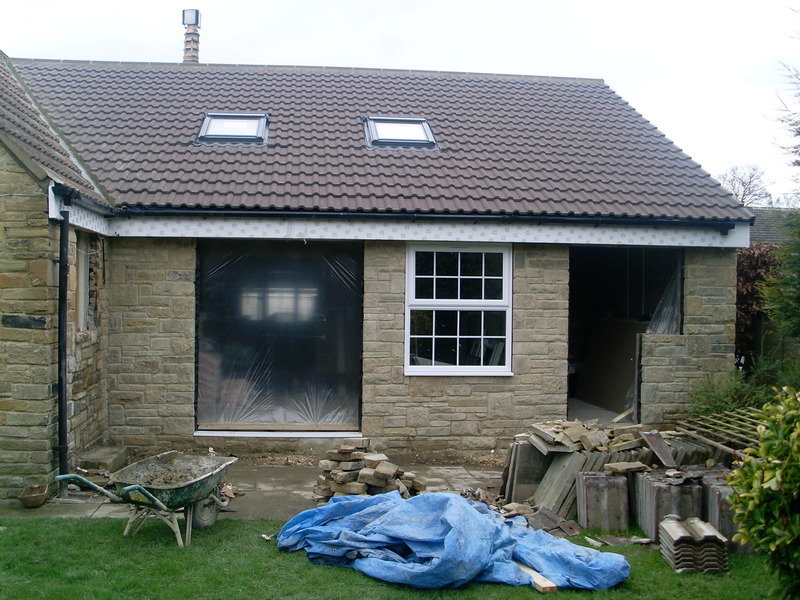 Extending is a popular way to add space without having to move and increases the value of your home! 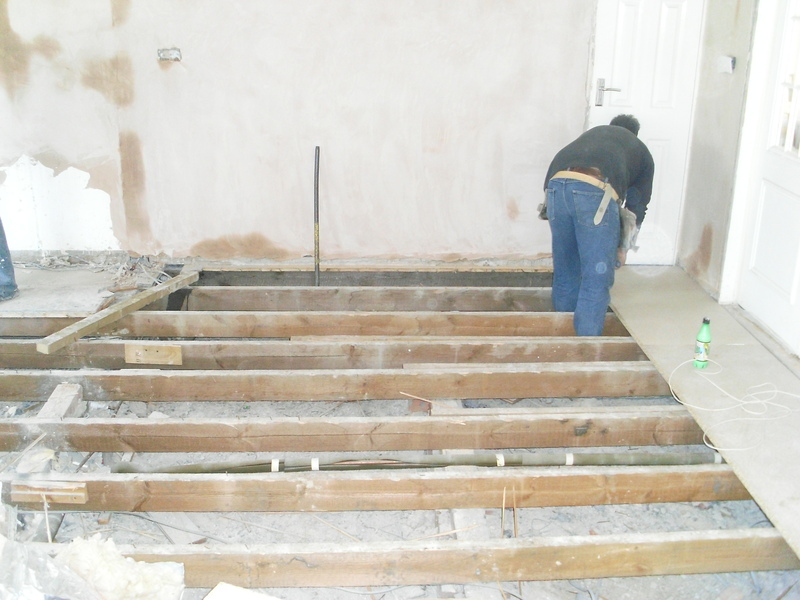 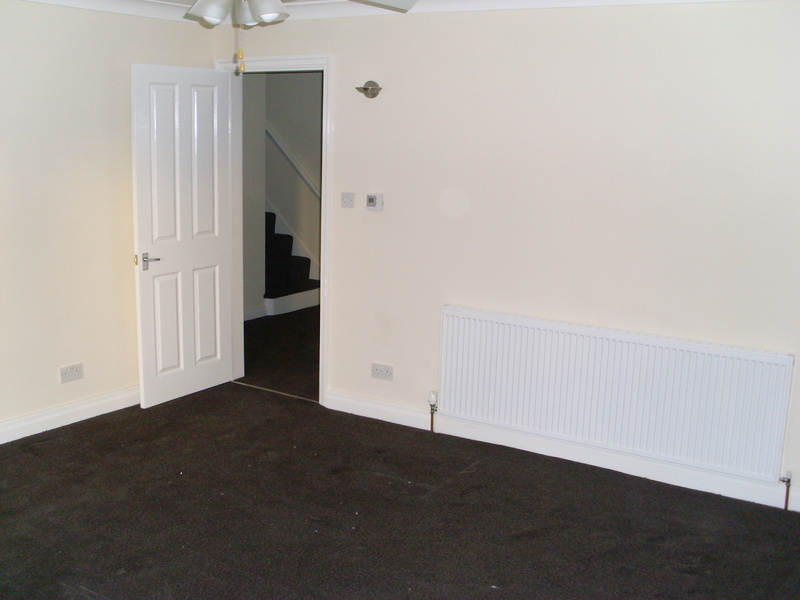 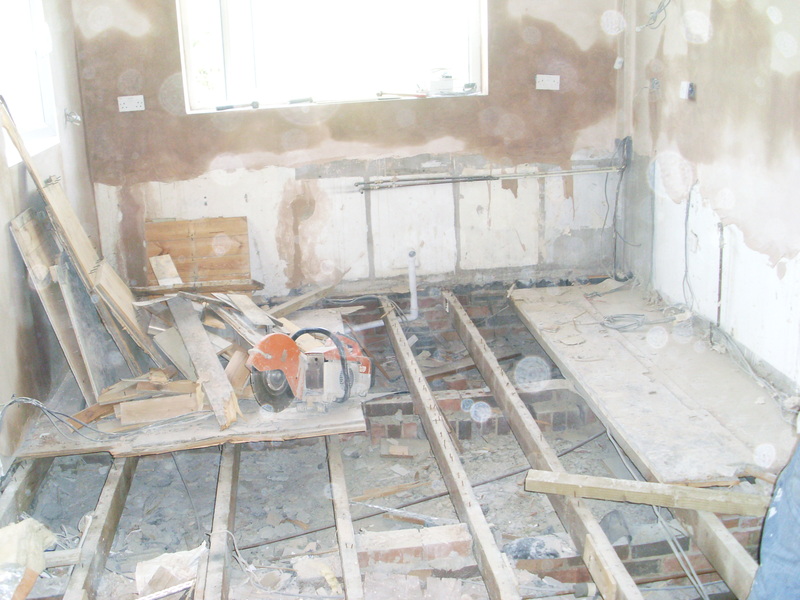 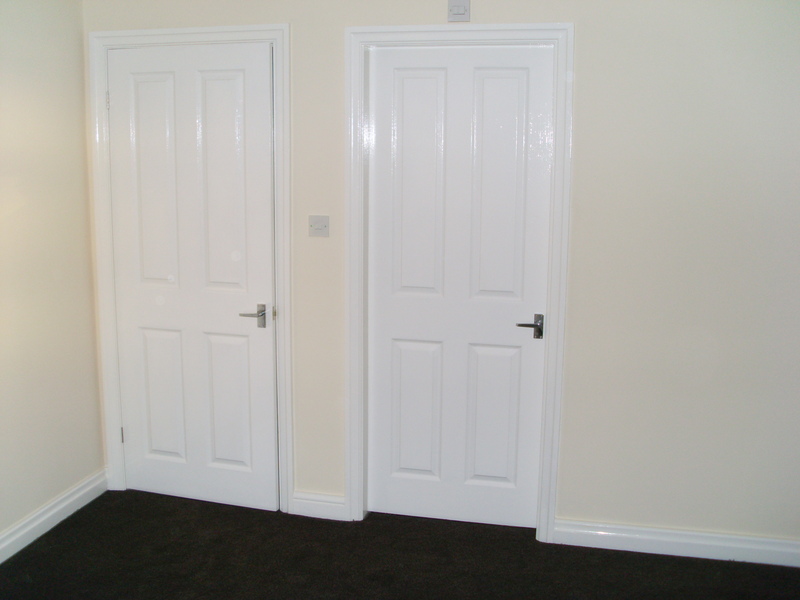 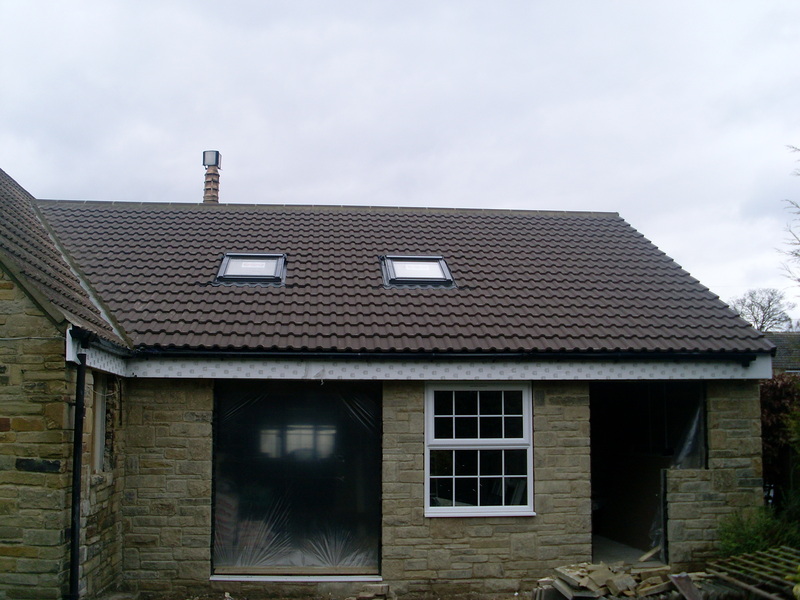 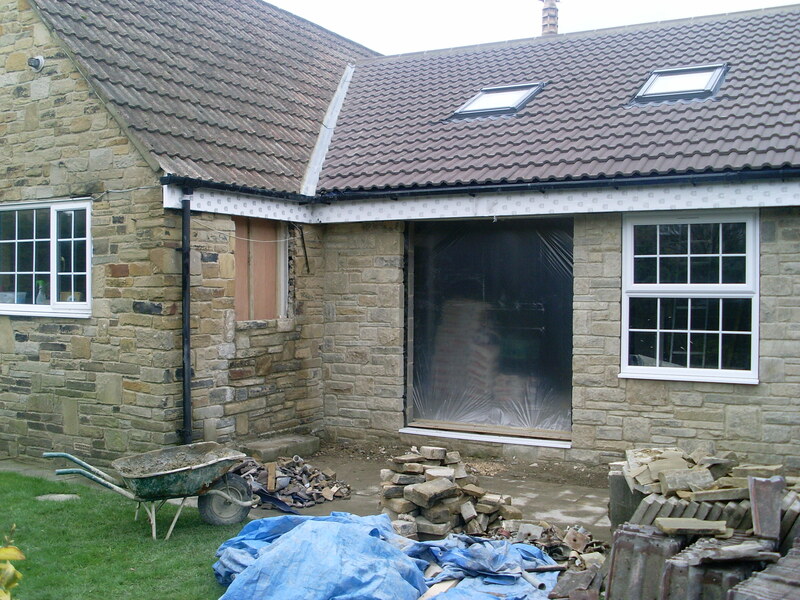 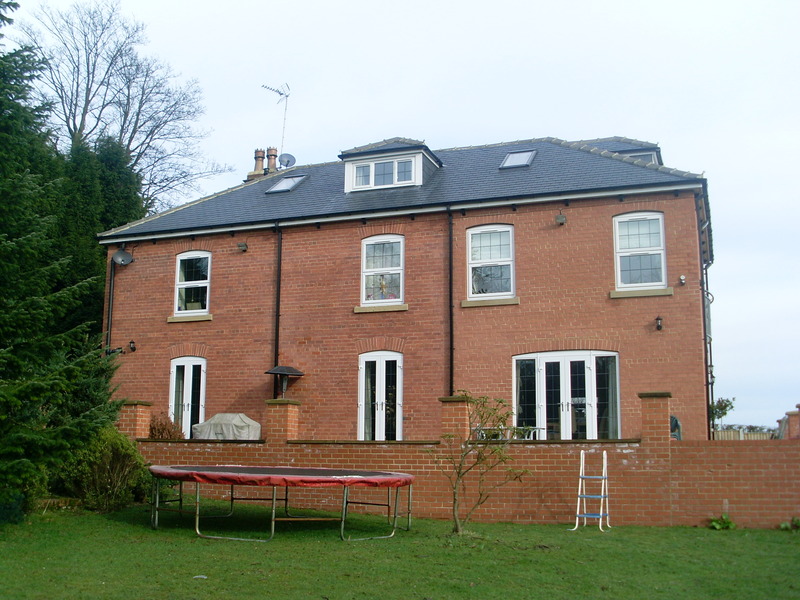 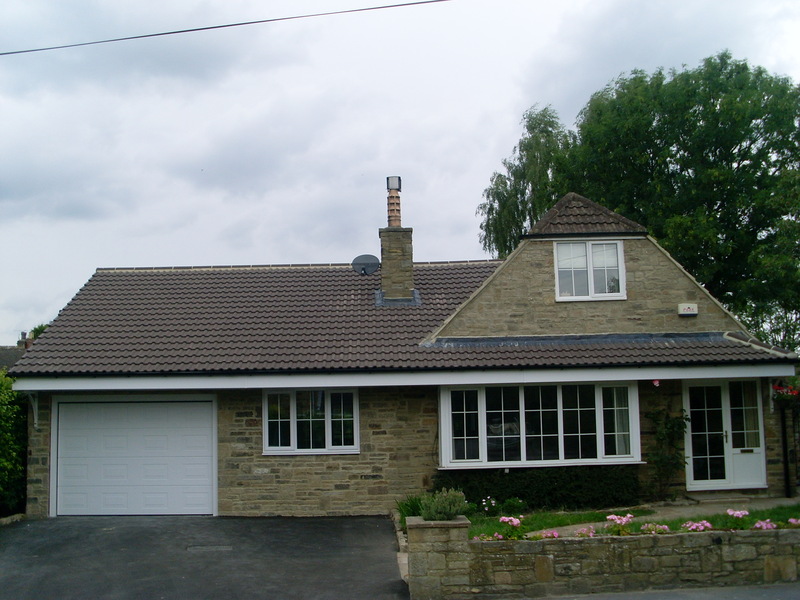 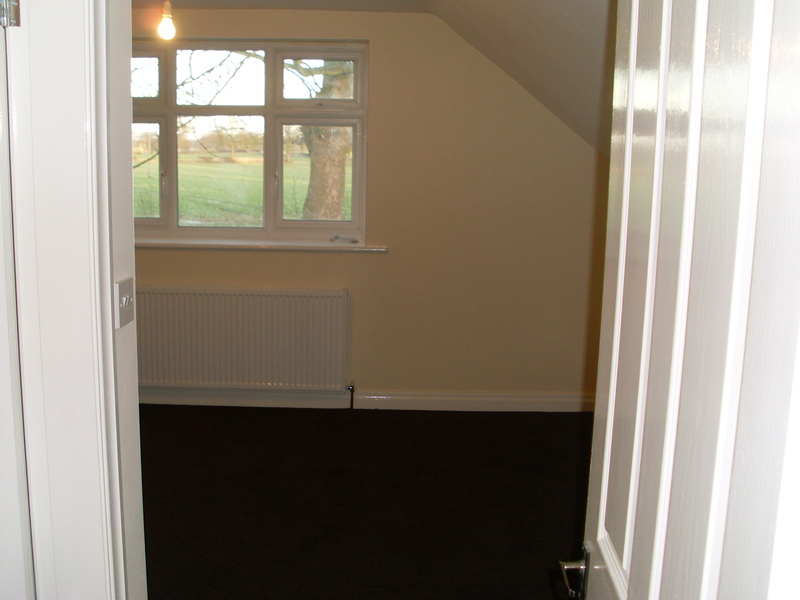 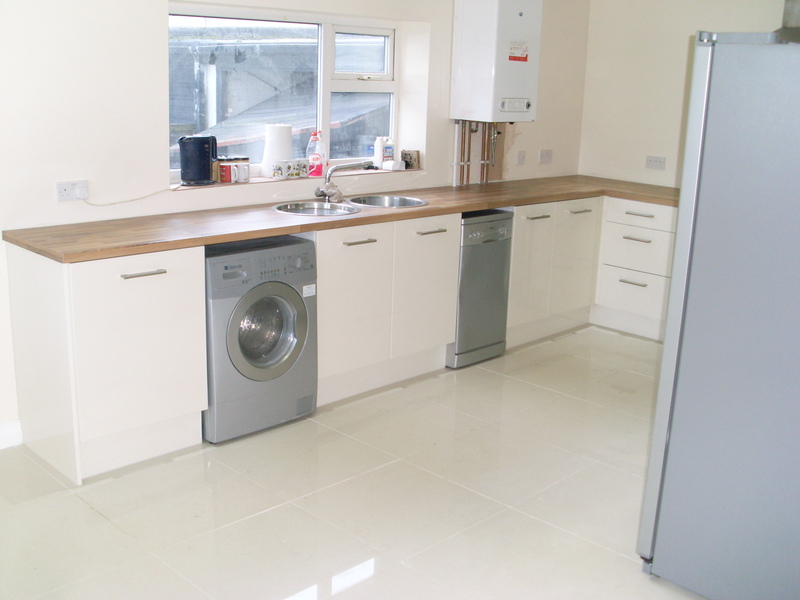 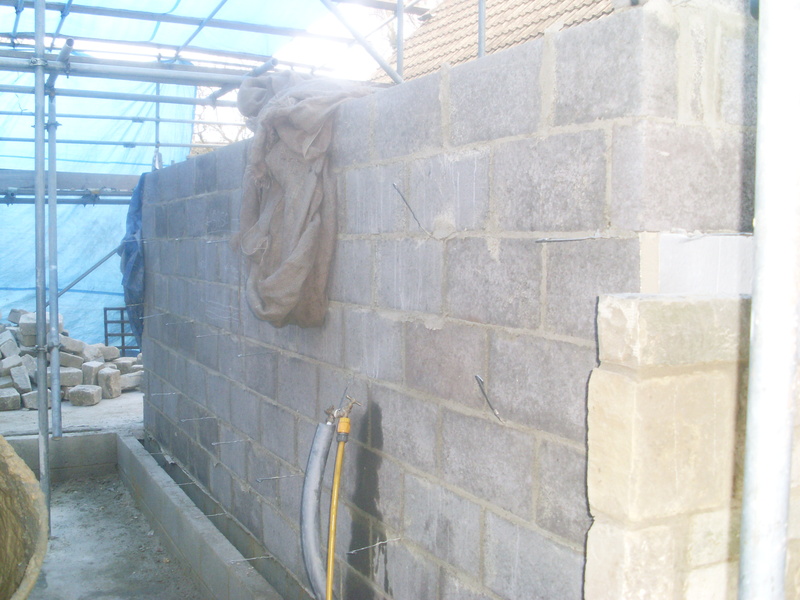 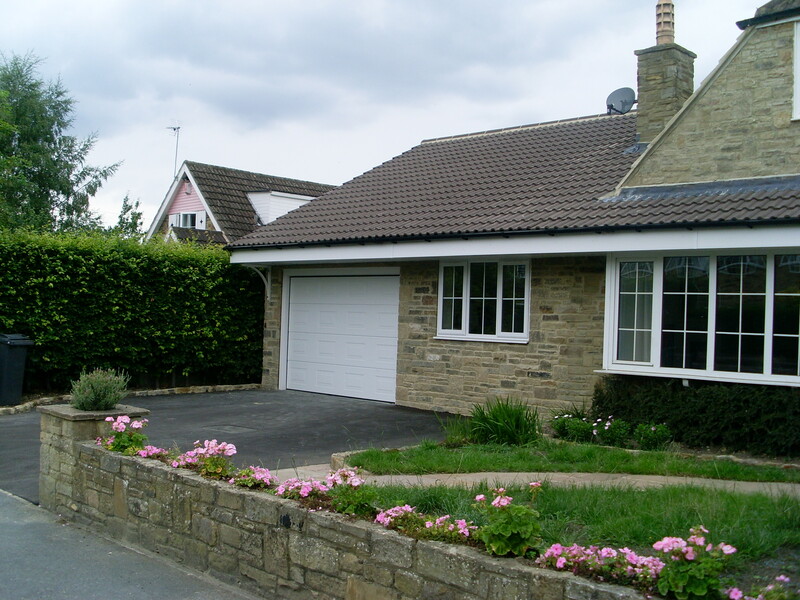 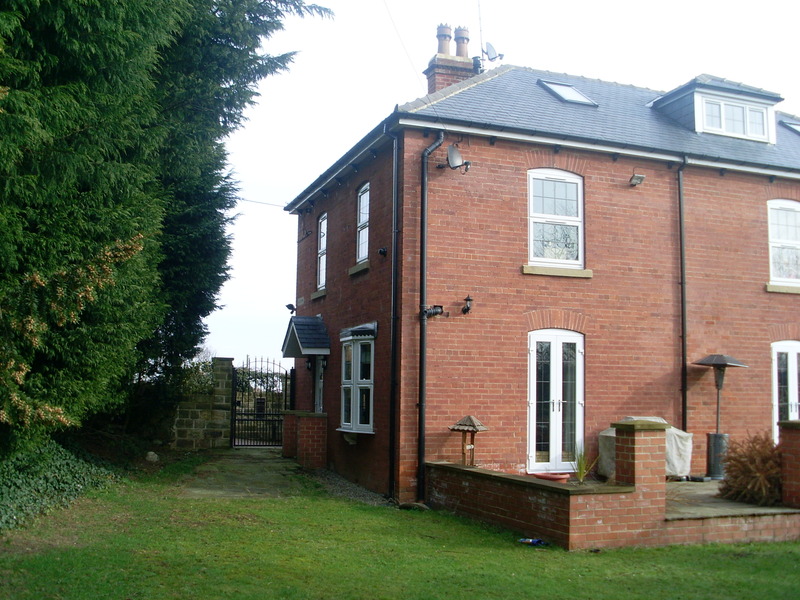 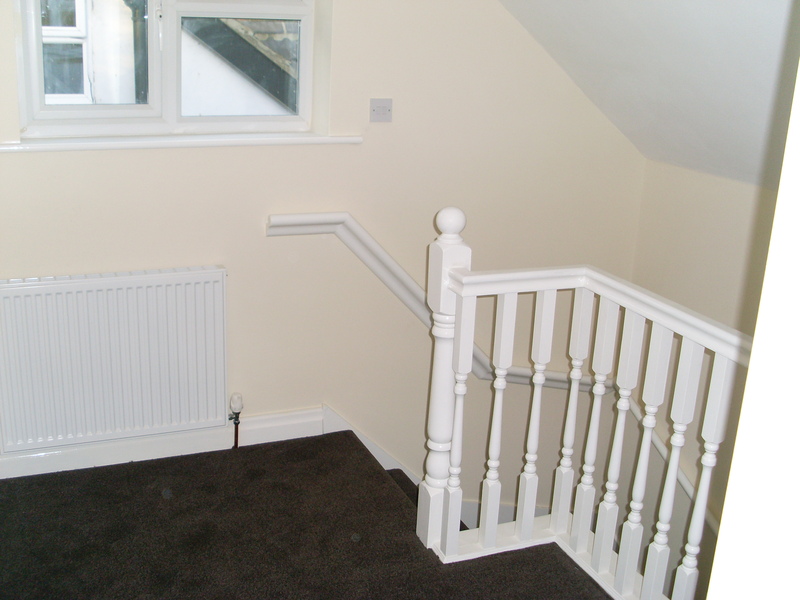 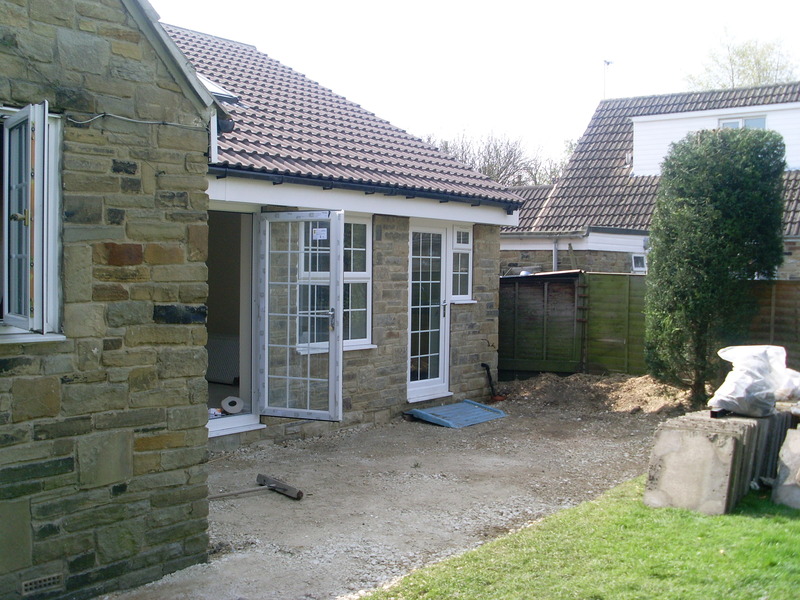 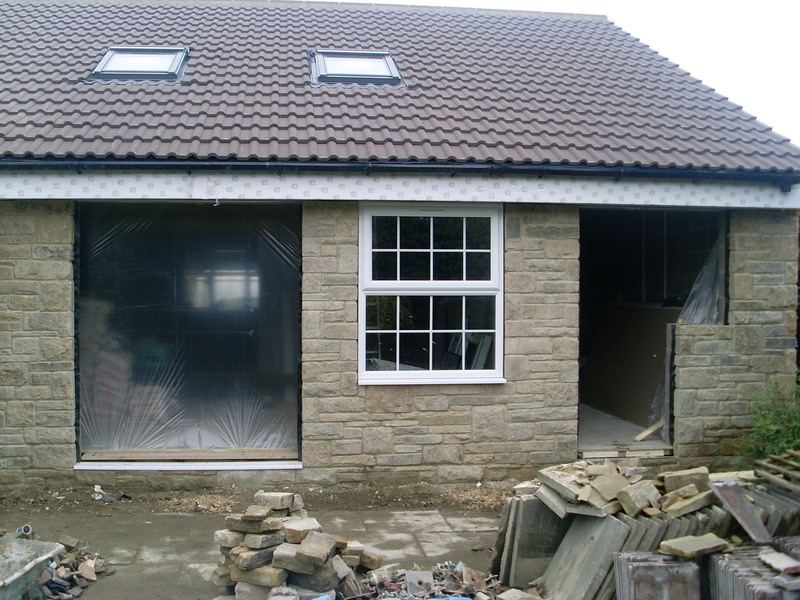 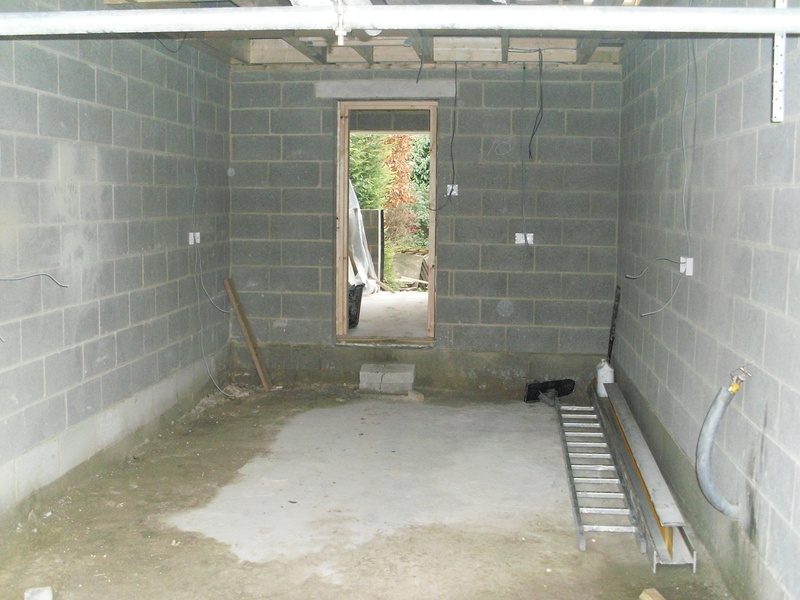 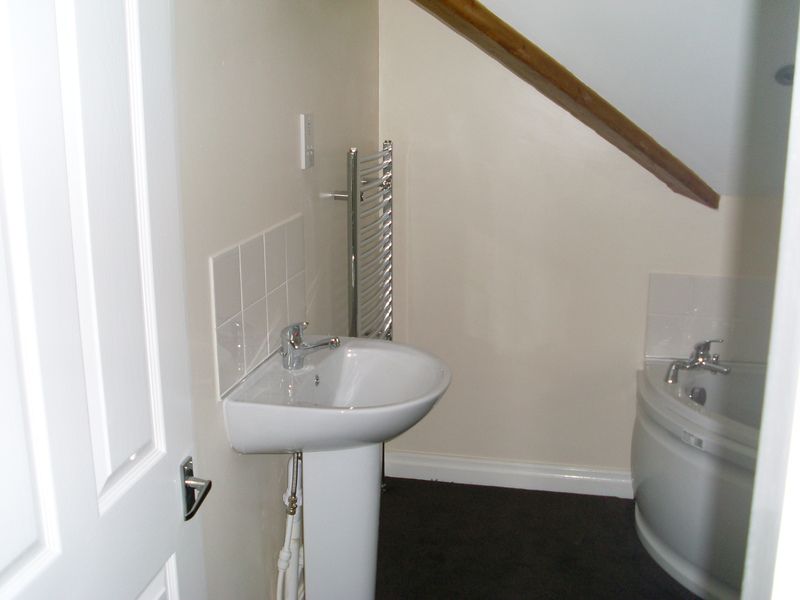 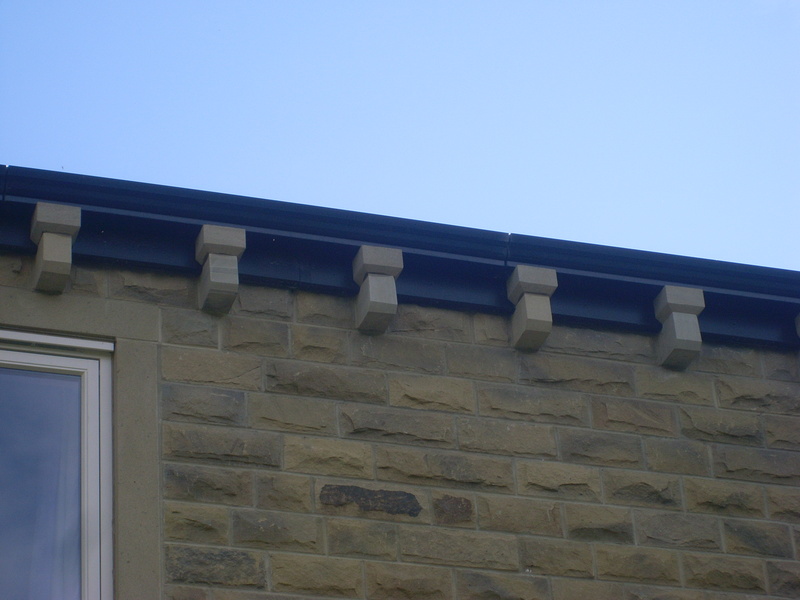 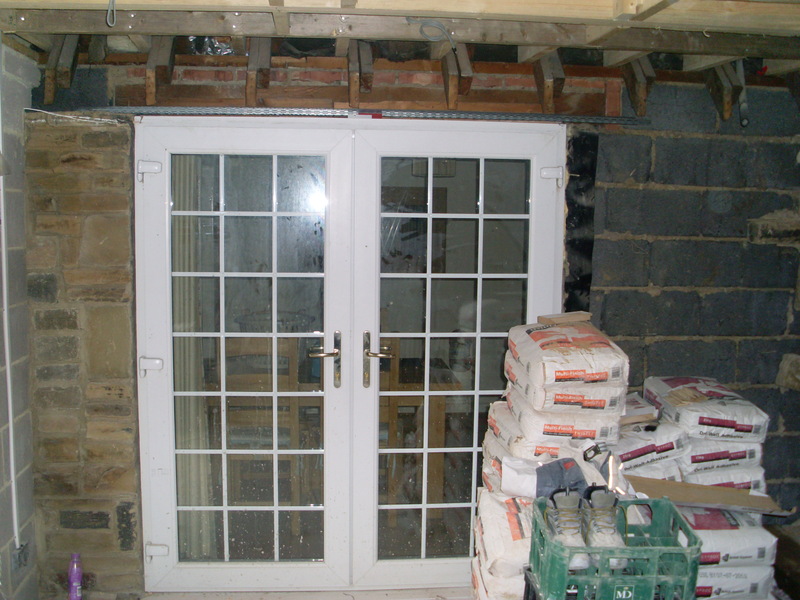 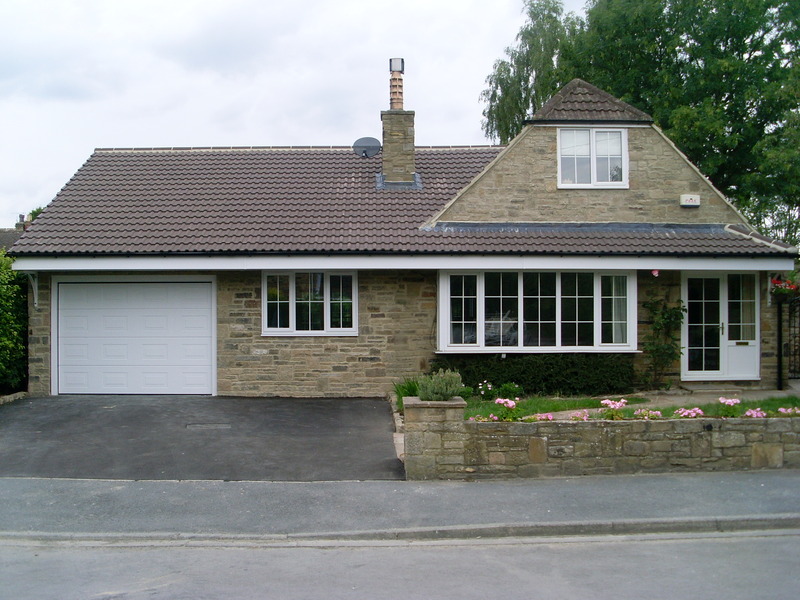 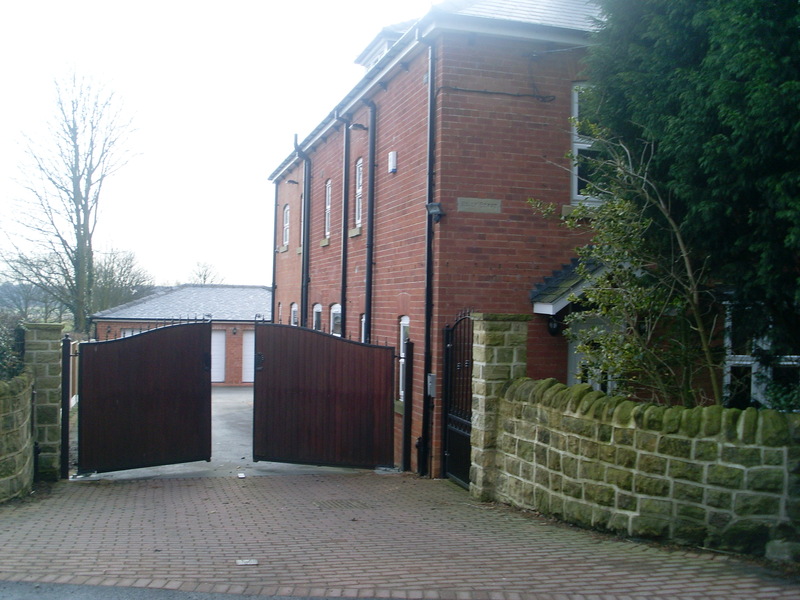 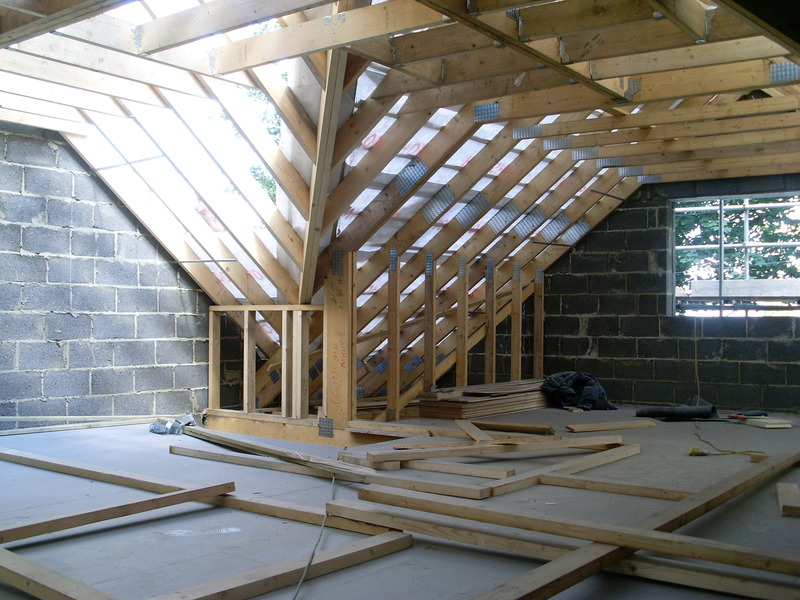 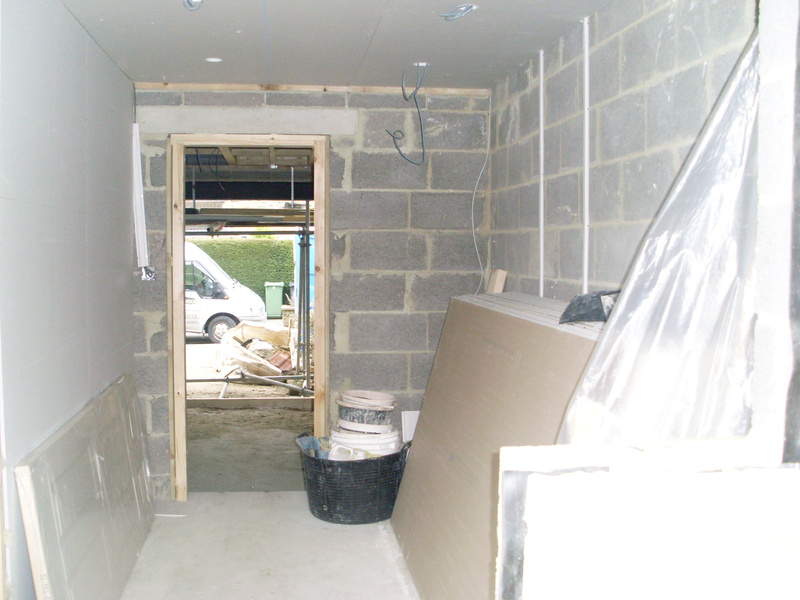 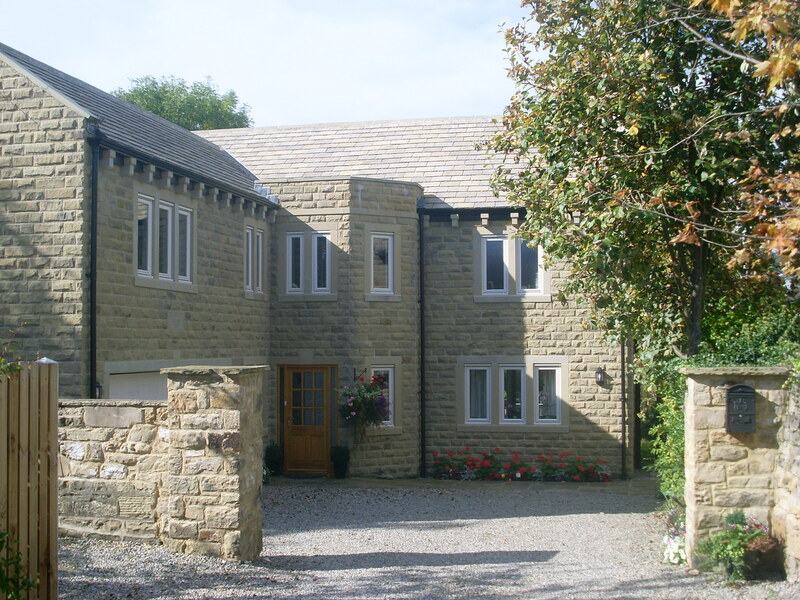 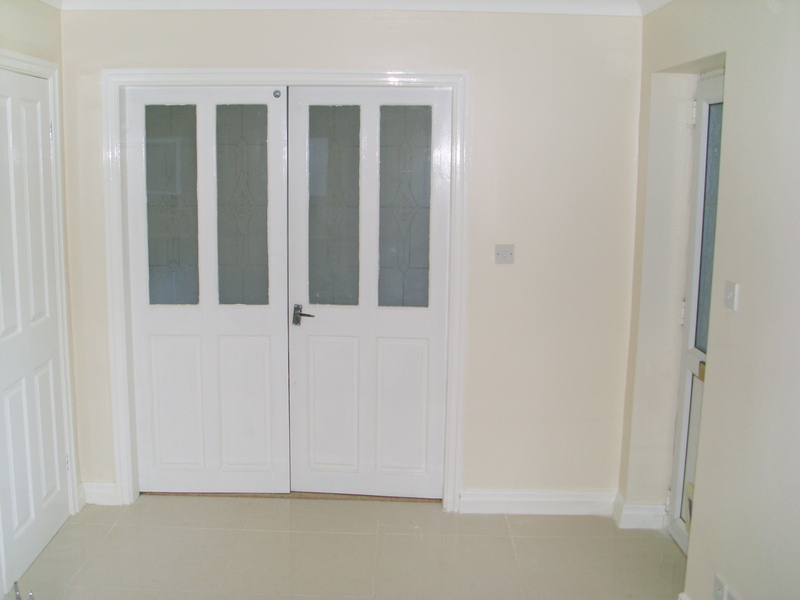 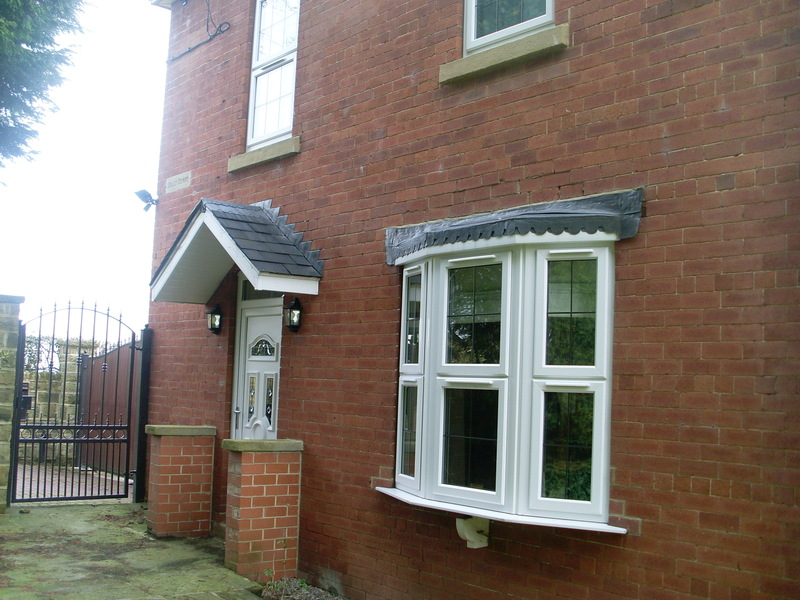 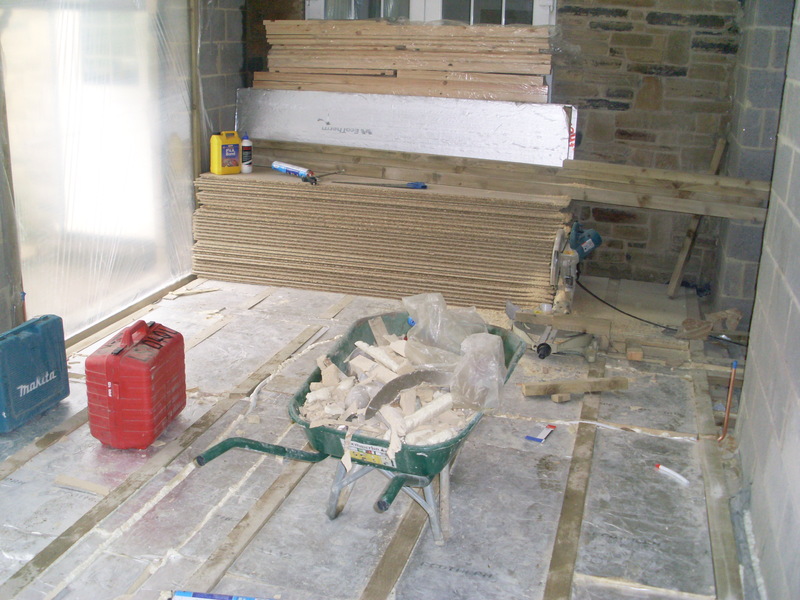 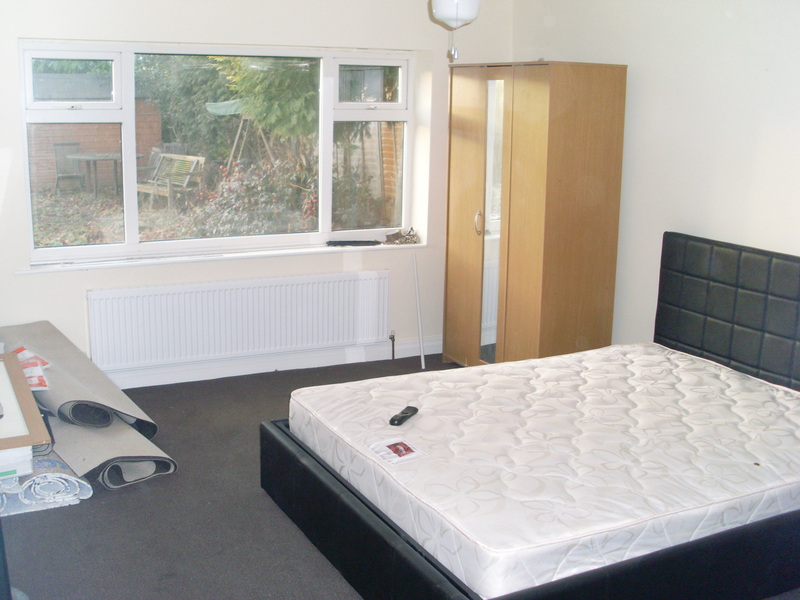 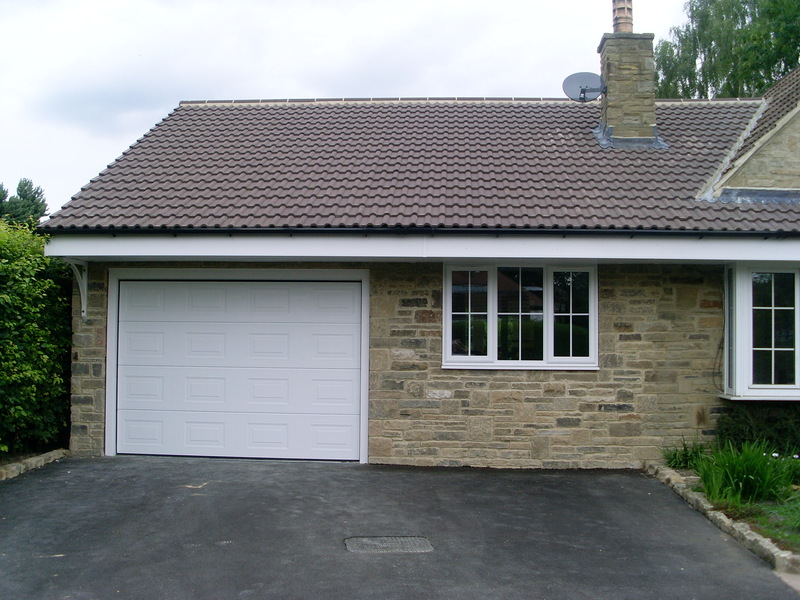 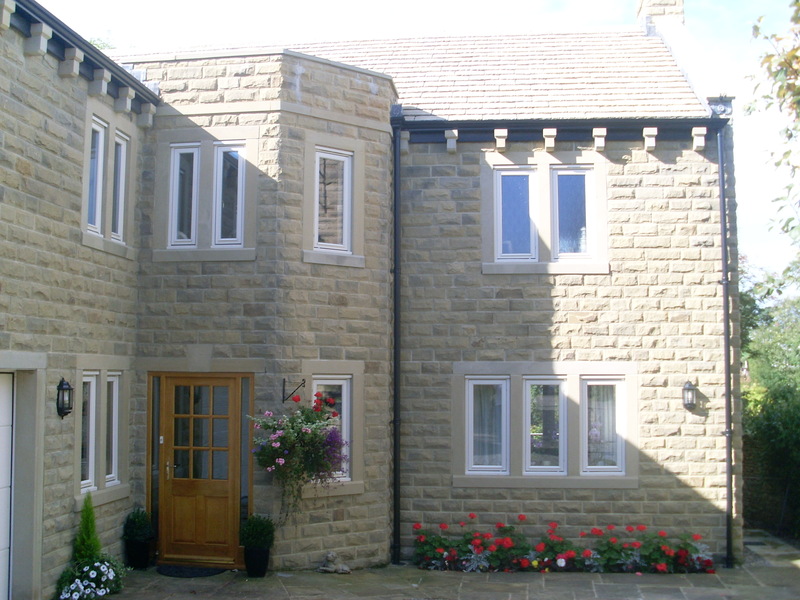 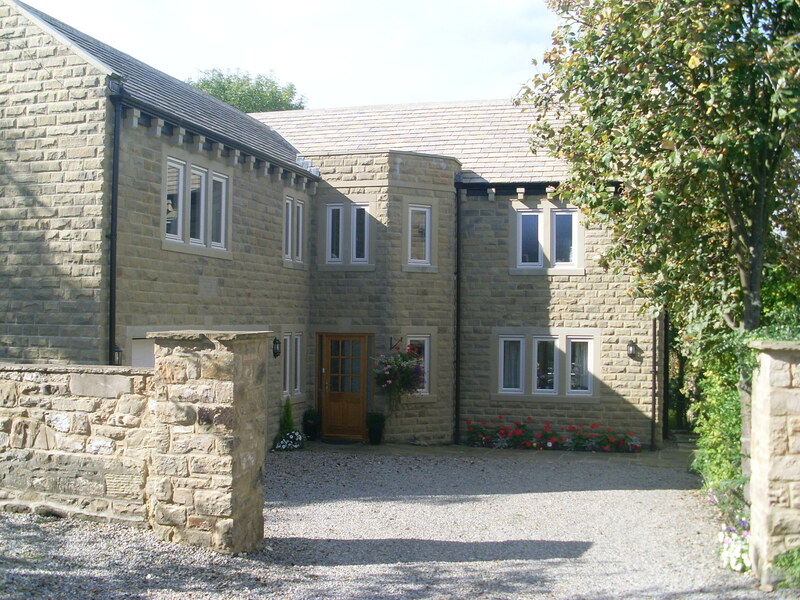 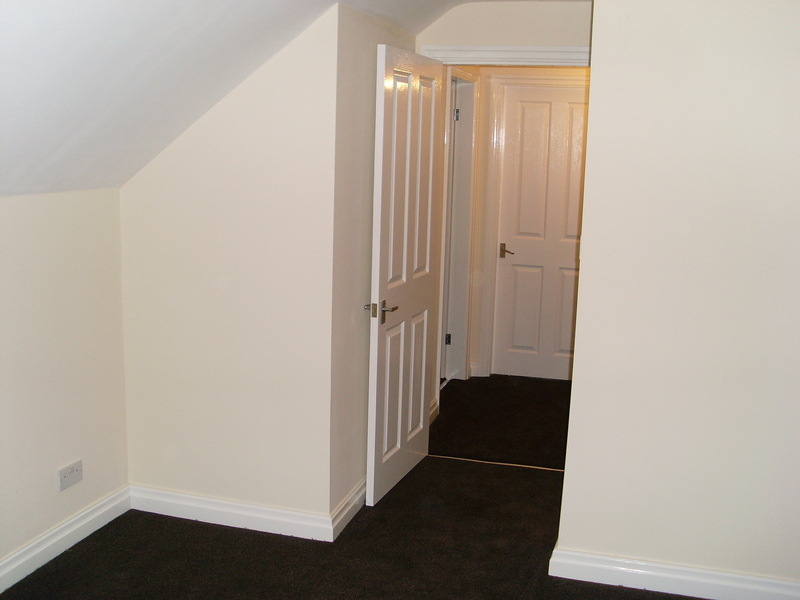 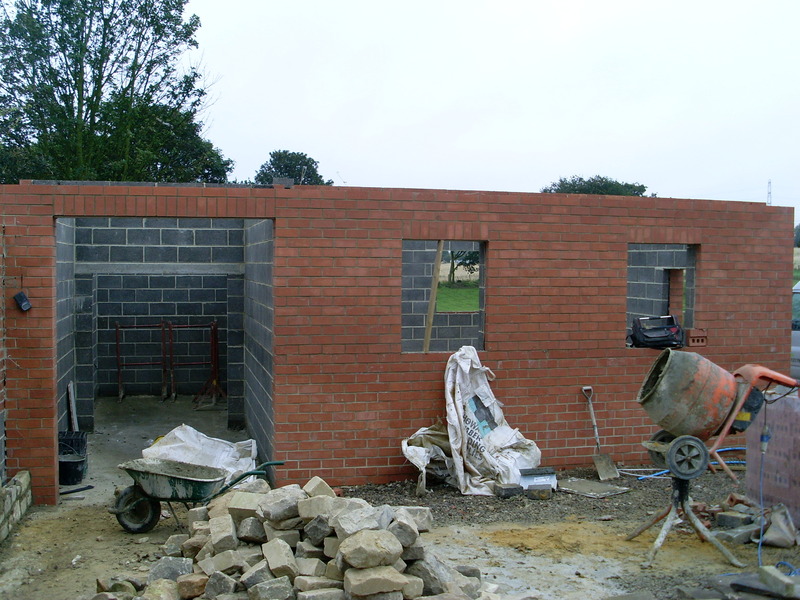 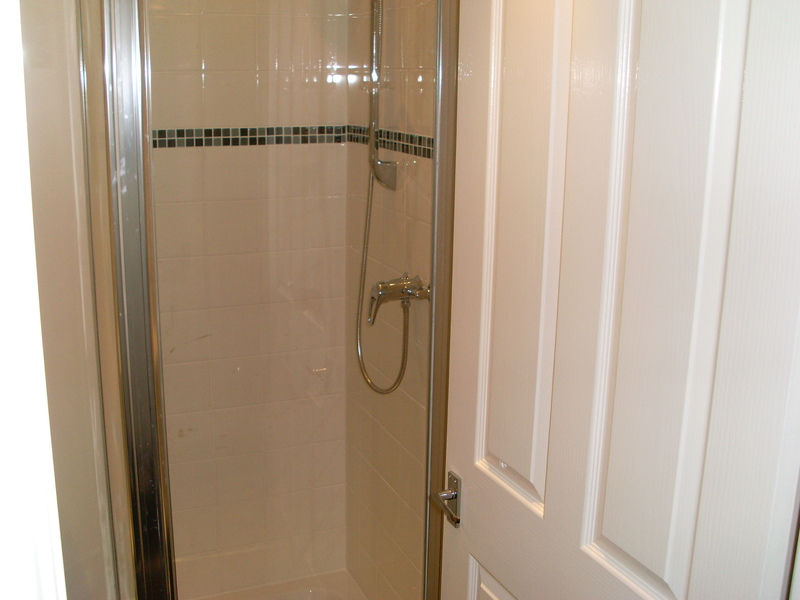 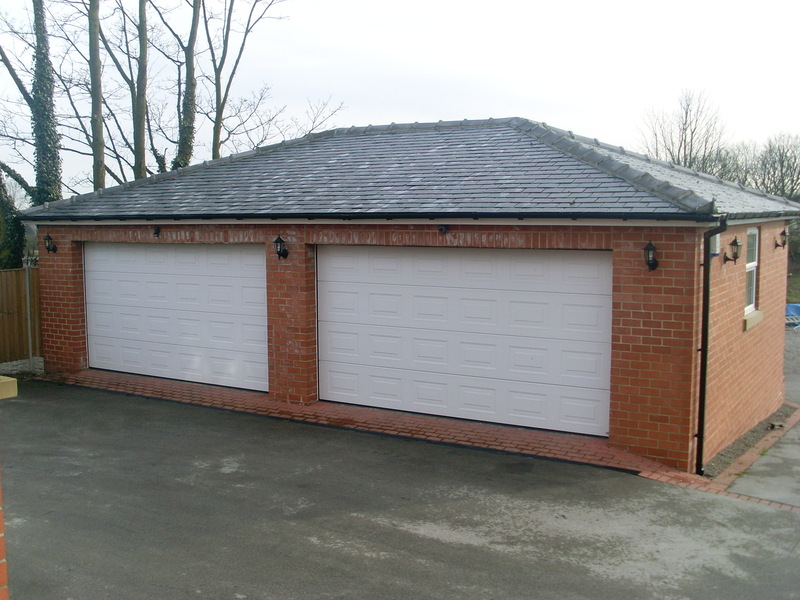 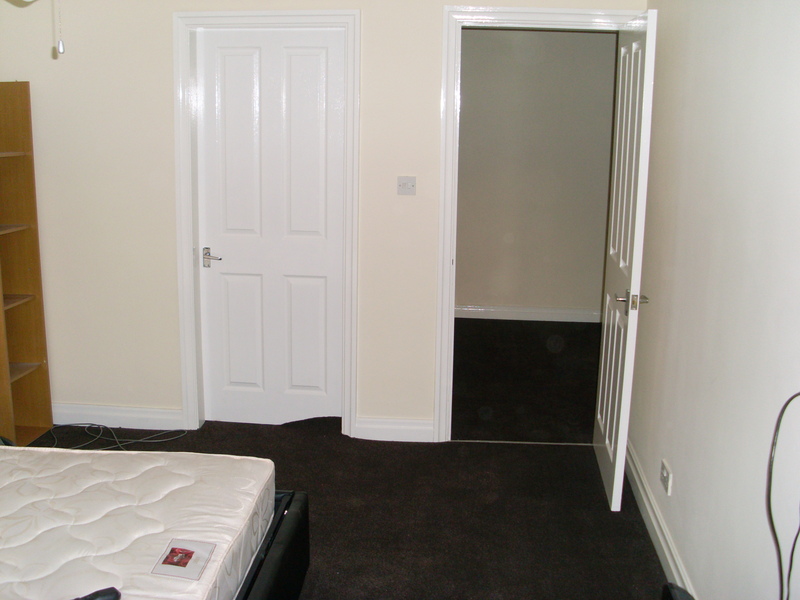 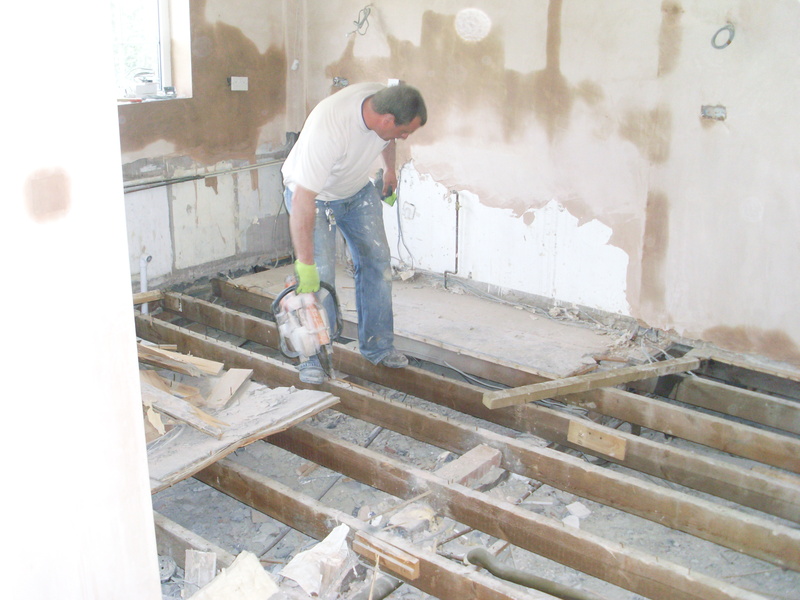 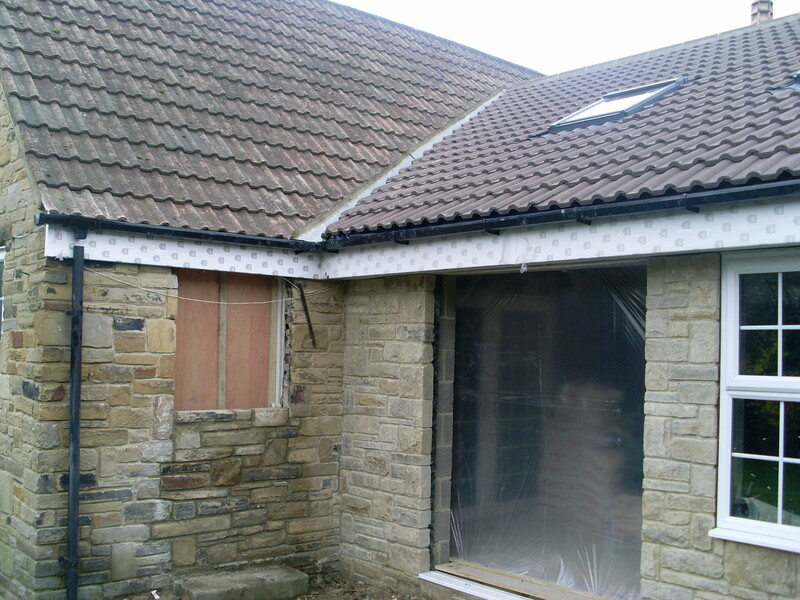 We have constructed many Single, Double Storey and Side Return Extensions in various materials. 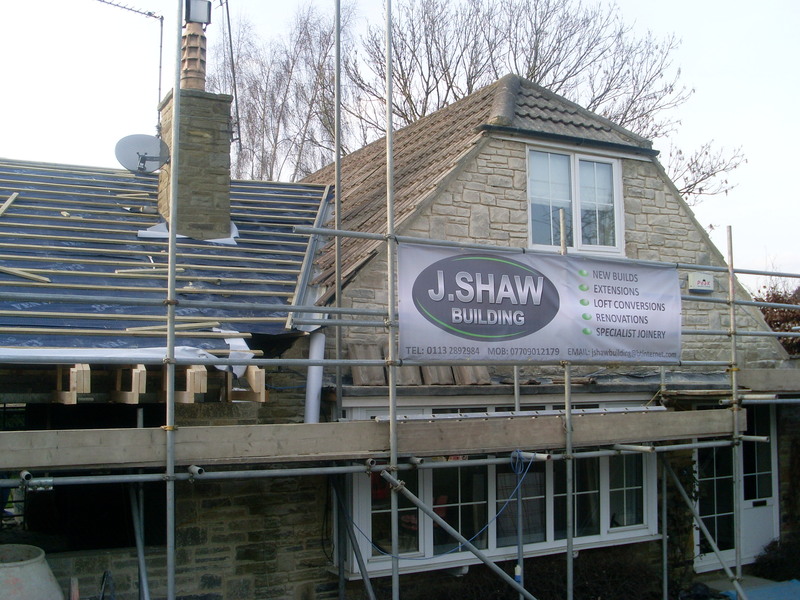 From simple installation of Velux windows to full loft conversions all types including pitched / dormer conversions with staircase and shower room / on-suite bathroom. 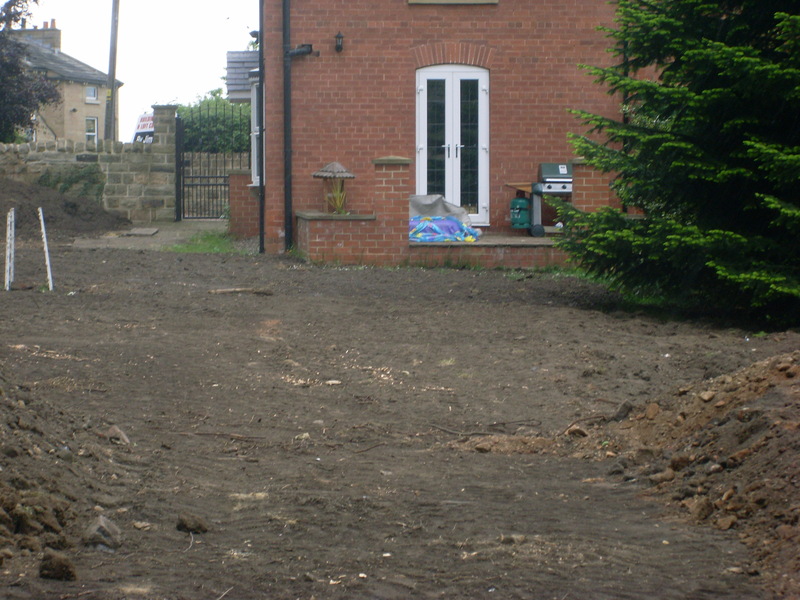 Pitched or flat we have a huge catalogue of work we have done helping people keep dry. 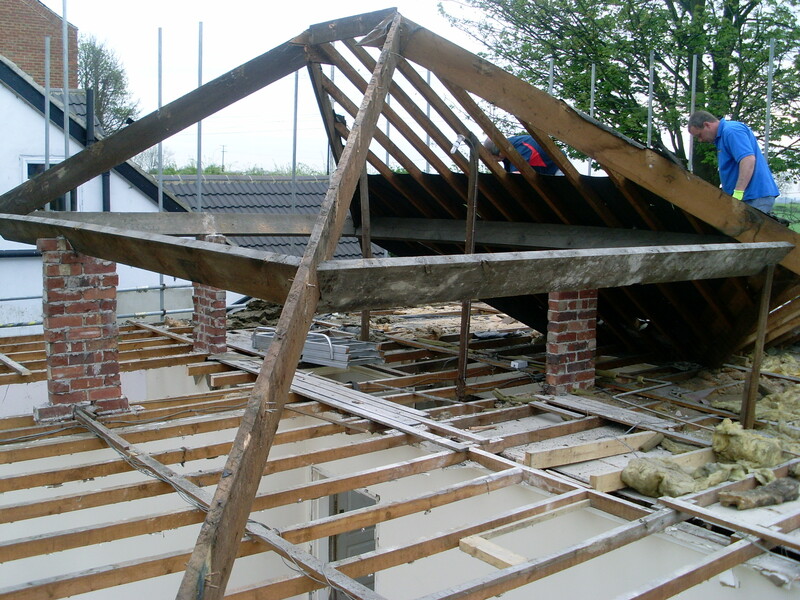 One of the most important parts of a home is the roof and we repair or replace on in some cases completely remove and start from scratch using only the best most durable and efficient products. 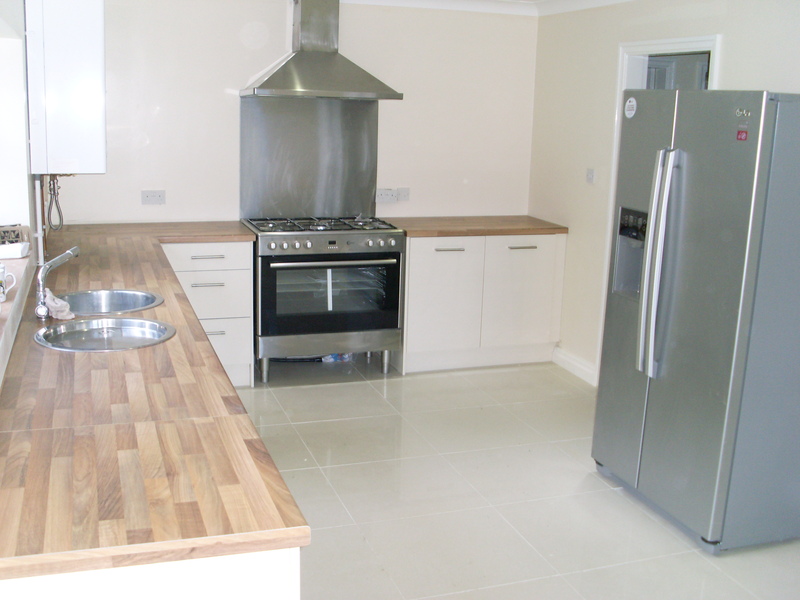 Our joinery and kitchen fitting service is second to none our installers pride themselves on the quality of finish and are able to give you a good idea of how easy it would be to achieve your perfect kitchen. 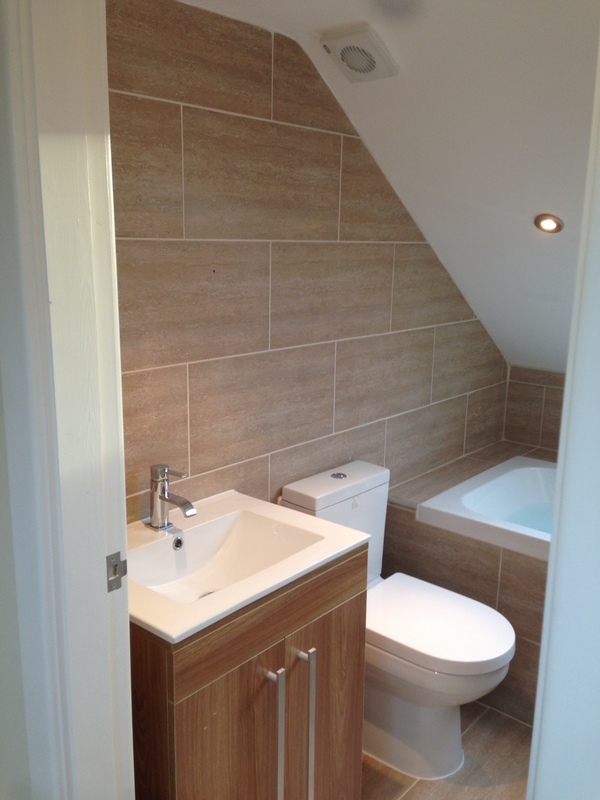 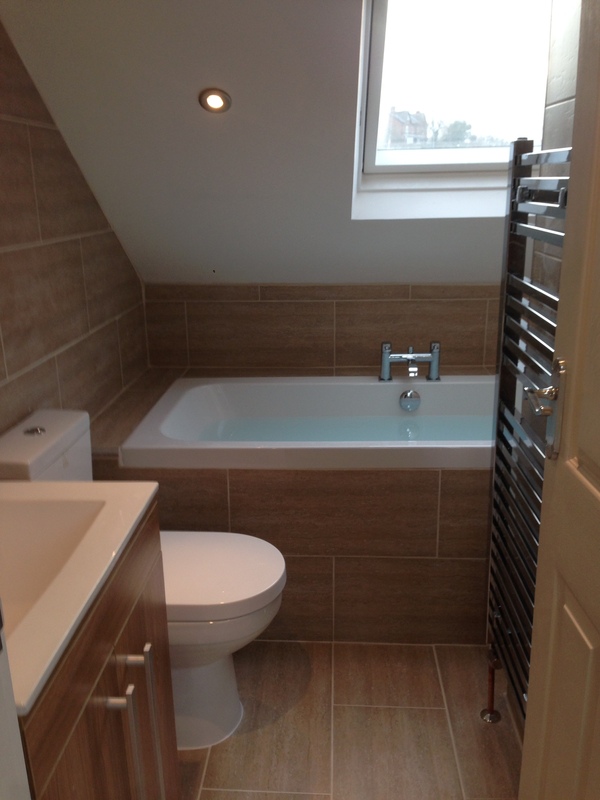 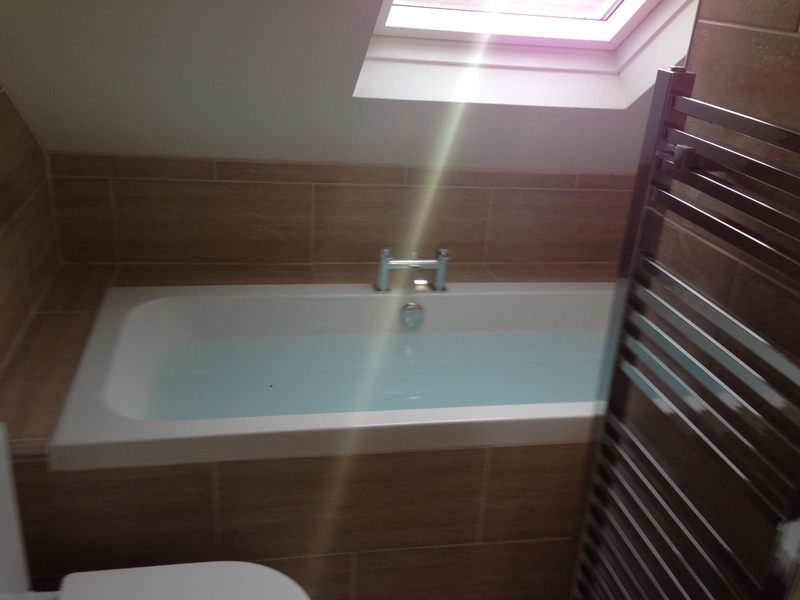 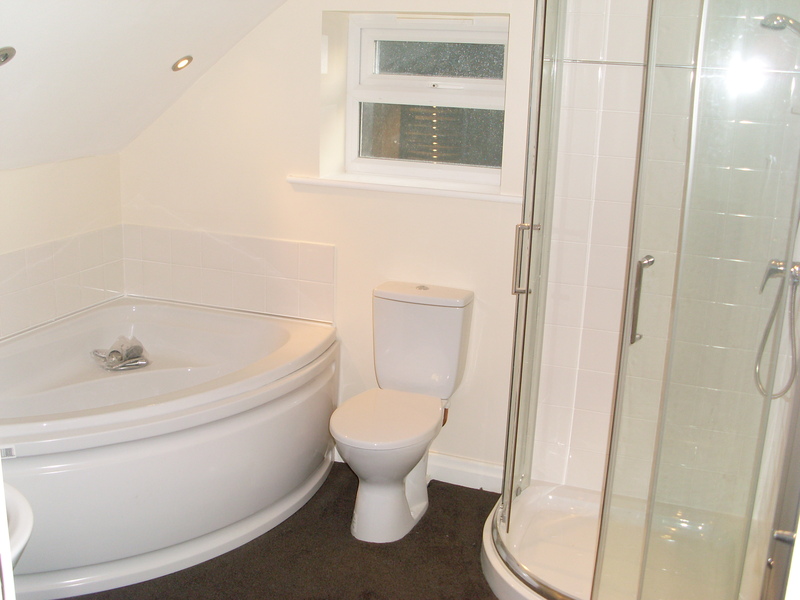 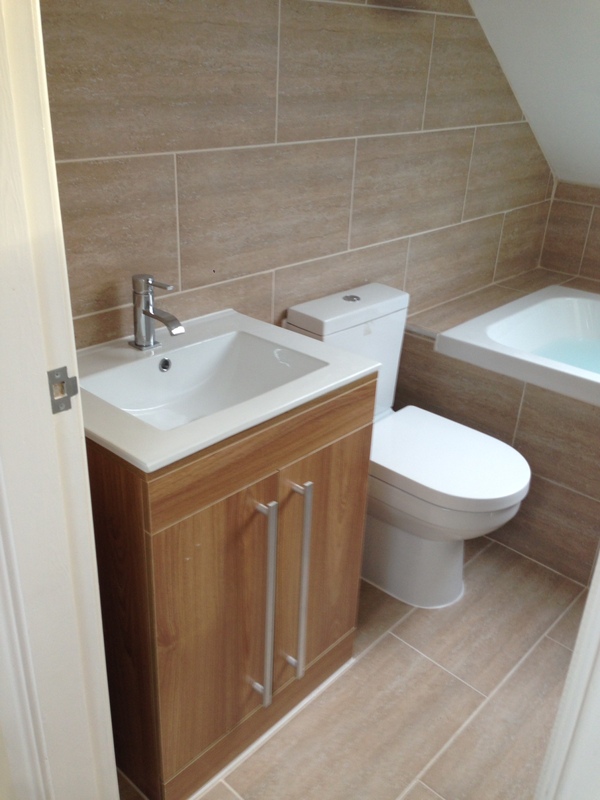 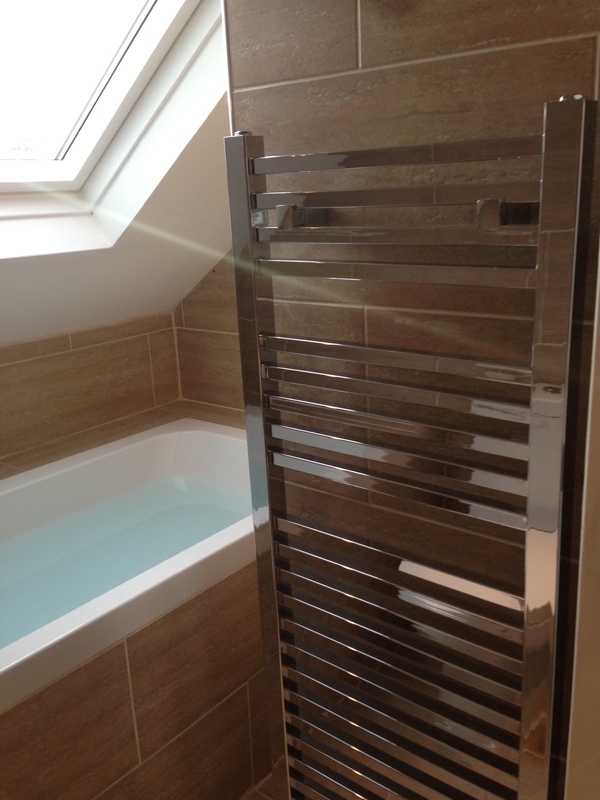 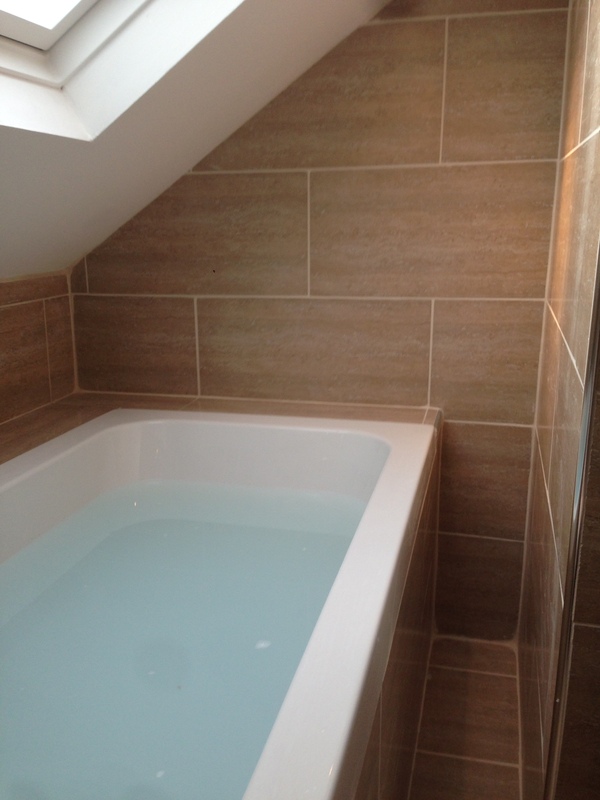 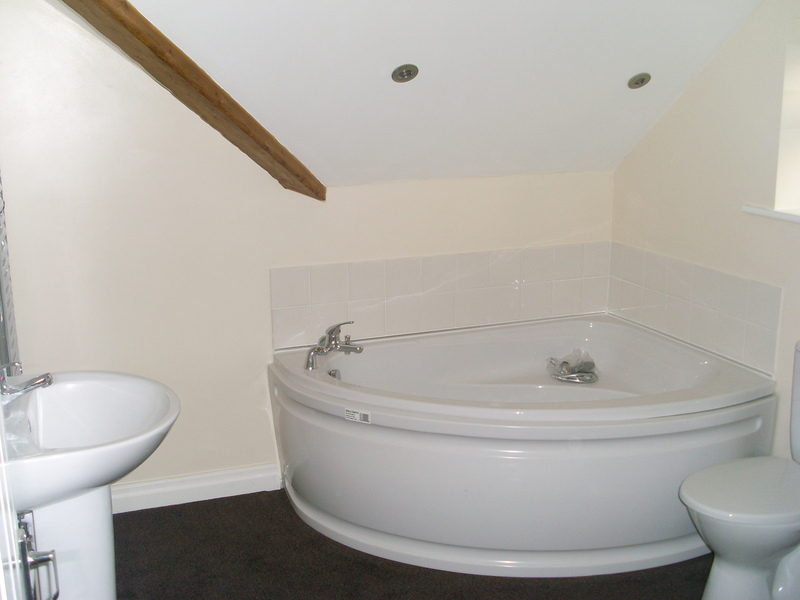 Why not compliment the new extension with a brand new fitted bathroom or shower room, we have access to the manufacturers of beautiful bathroom suites and can offer them to you at a trade price fitted. 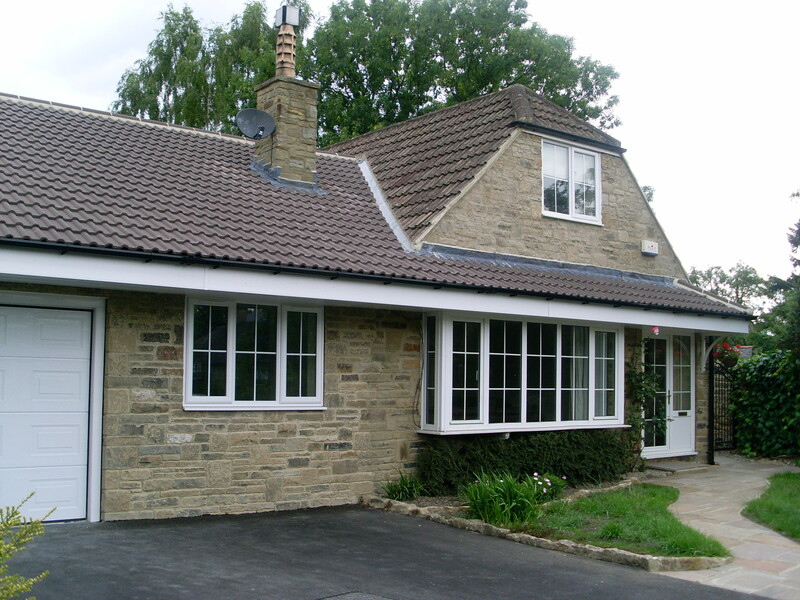 Orangeries can be a wonderful addition to any home. 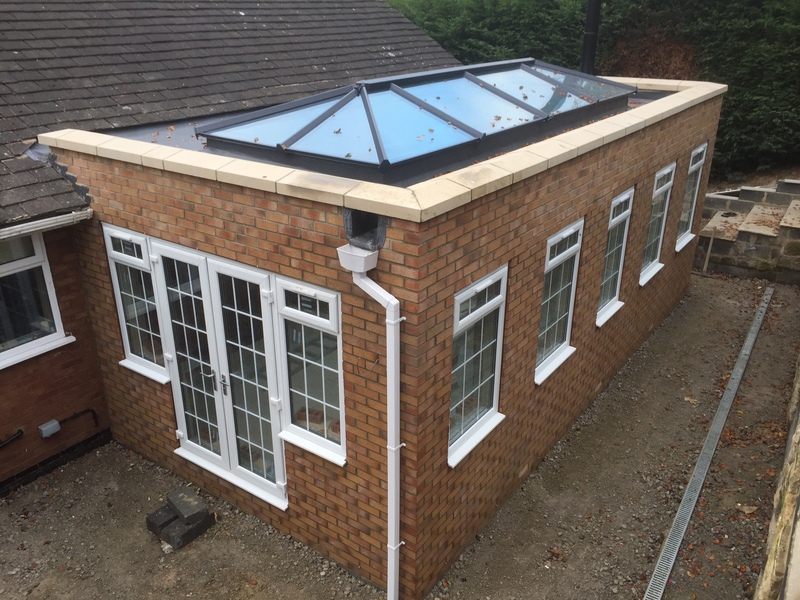 Lantern roofs give a traditional architectural touch and bespoke bi-fold or sliding doors can be constructed to your specification. 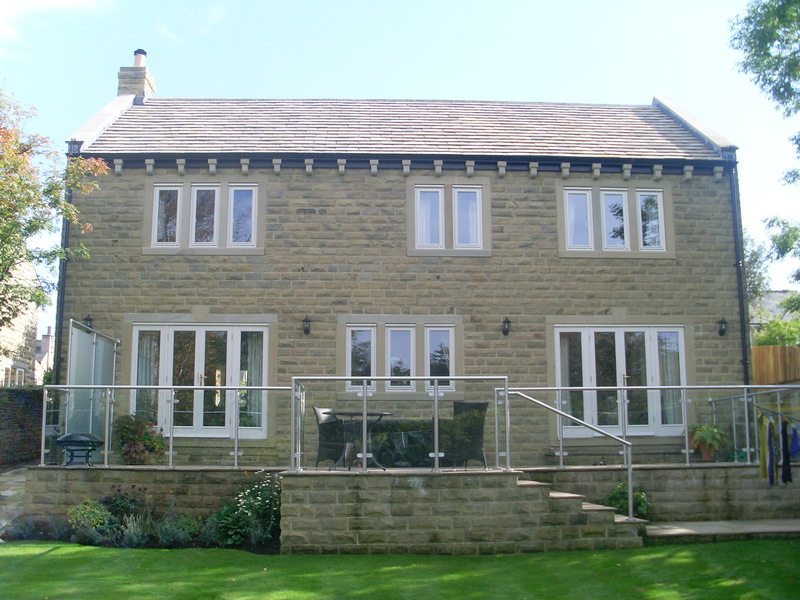 Letting you enjoy the long summer evenings in elegance with fresco dining. 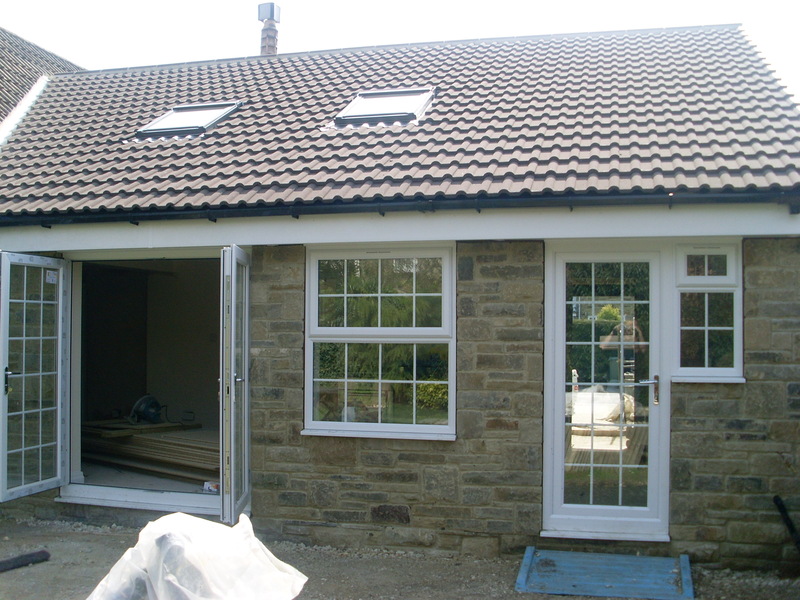 All our Orangeries are of the highest standards of workmanship. 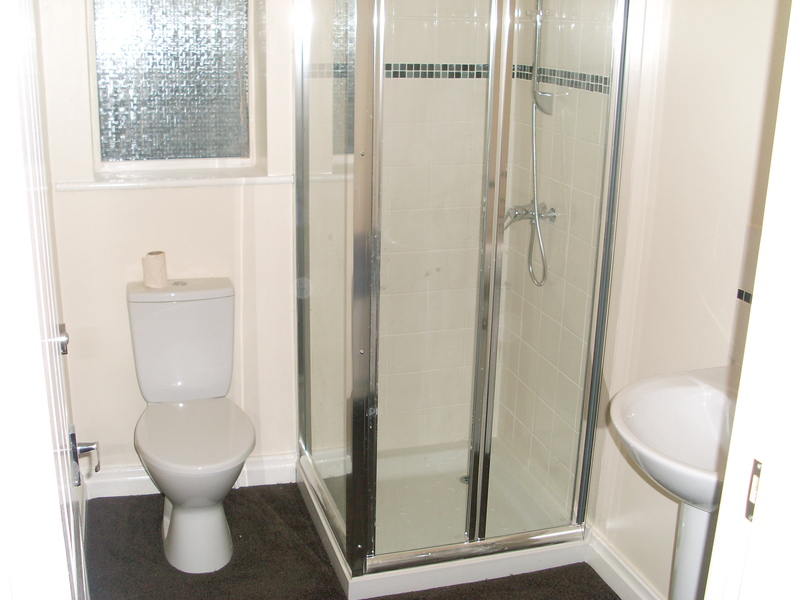 We do a lot of work for businesses and commercial developments, including a recent refurbishment of a school toilets and cubicles. 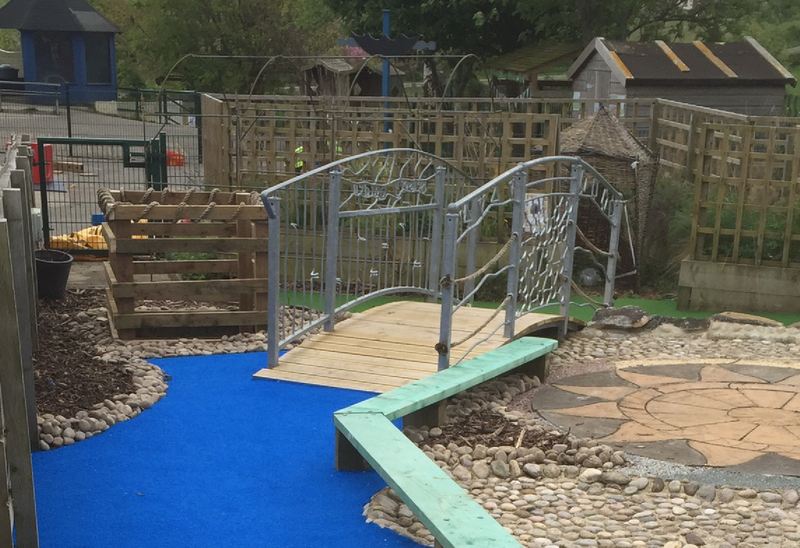 And bespoke railings for child play areas. 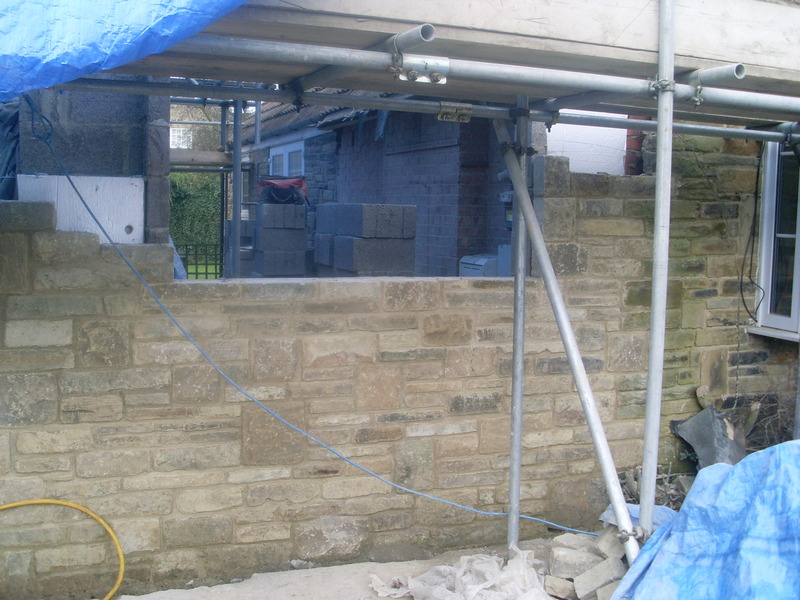 Below are just some of our recent projects you can see the start to finish images and gauge for yourselves if you think we would be the right company for you. 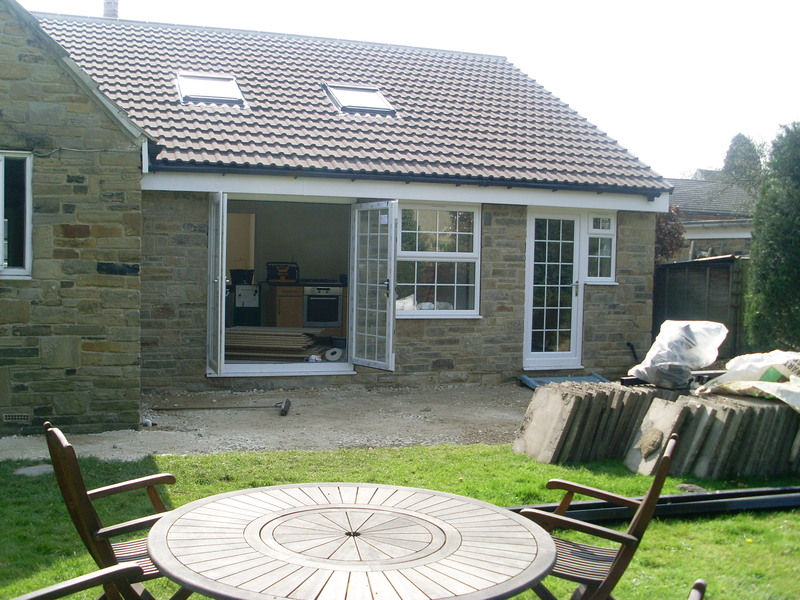 A complete project from start to finish a new patio was created along with Stables. 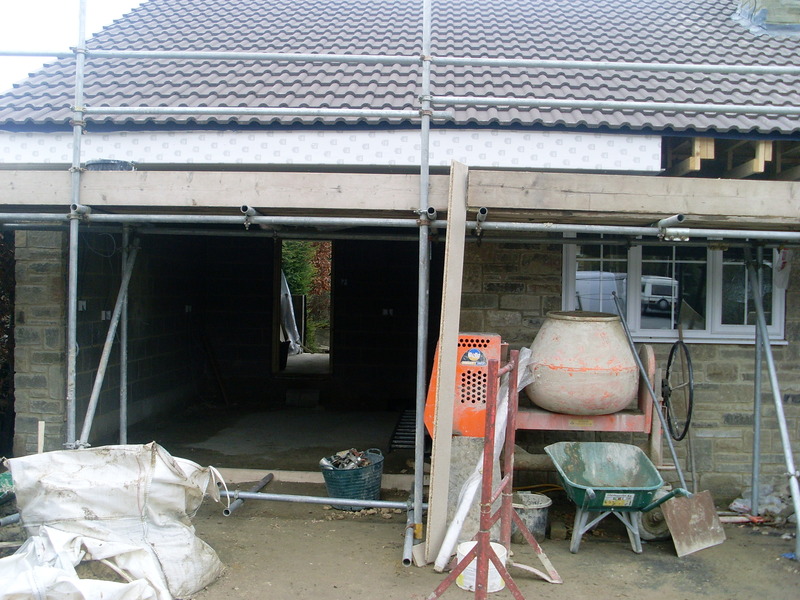 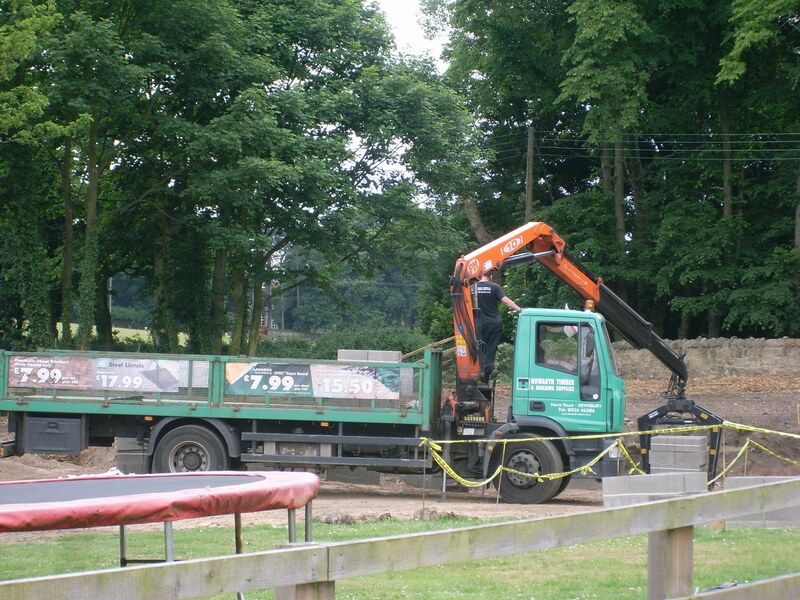 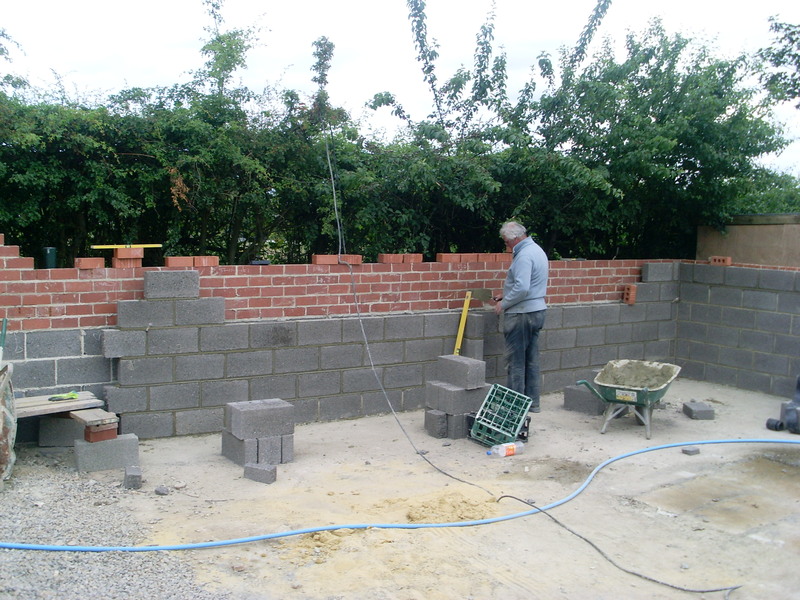 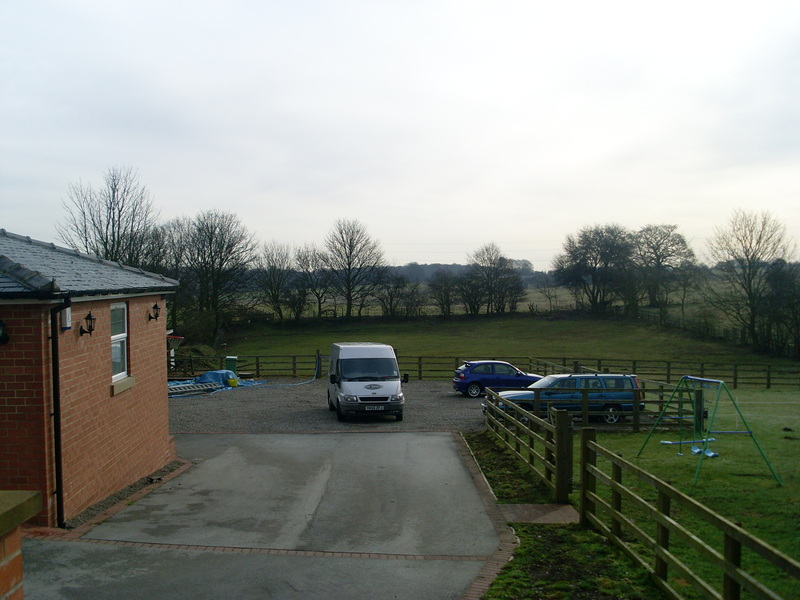 This is our company directors on going own project comprising of a 2 storey extension loft conversion, landscape gardening including pool, garage, stables and annex. 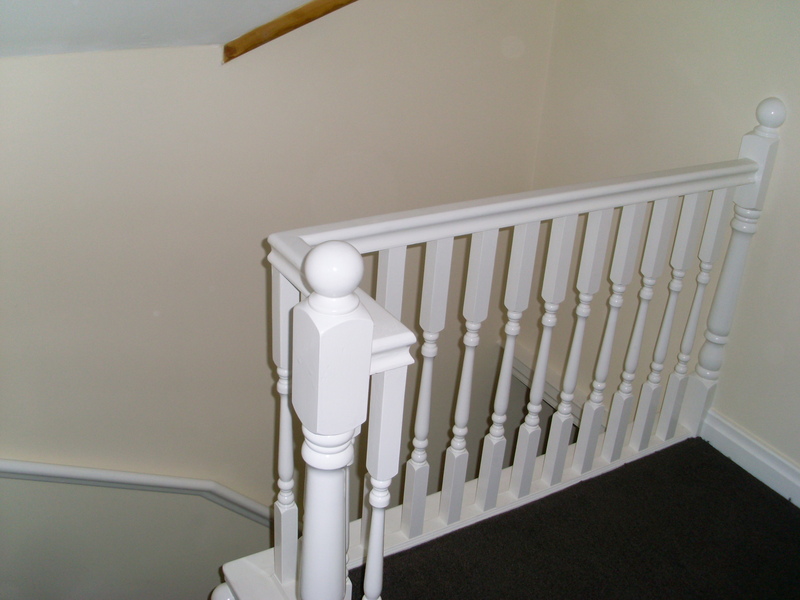 What a wonderful set of guys, thanks to Shaw Co my ideas came to be reality, the quality of finish and lack of disruption. 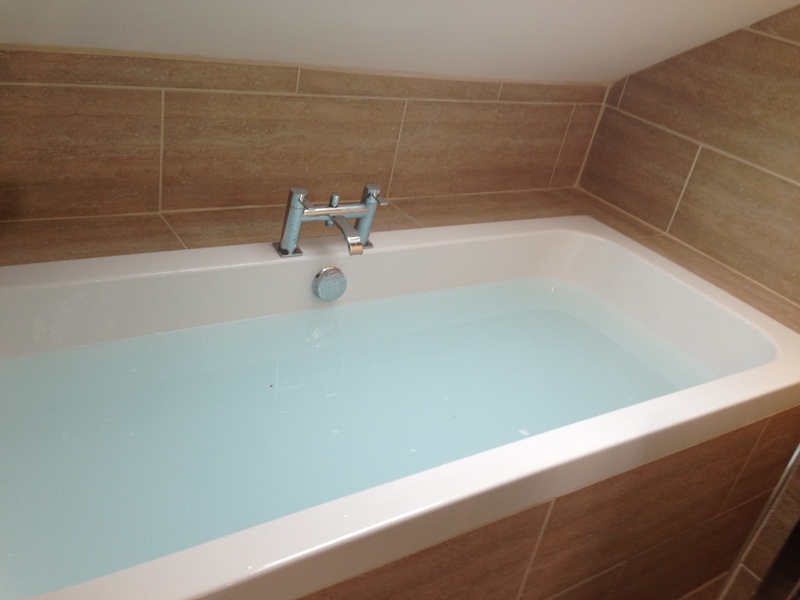 We just wanted to say thanks for being patient and what a pleasure it has been using Shaw Co Ltd, the service and finish of our new bathroom is better than anticipated. 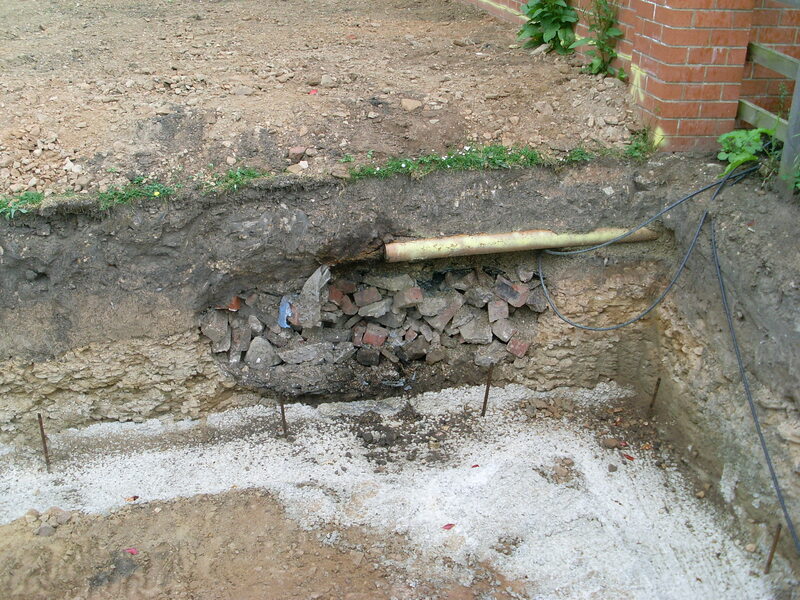 Thank you Jim and the guys.